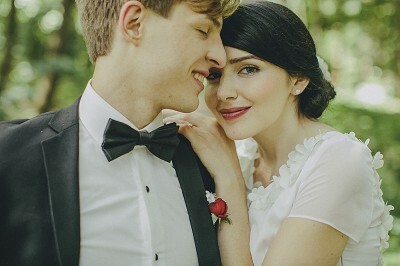 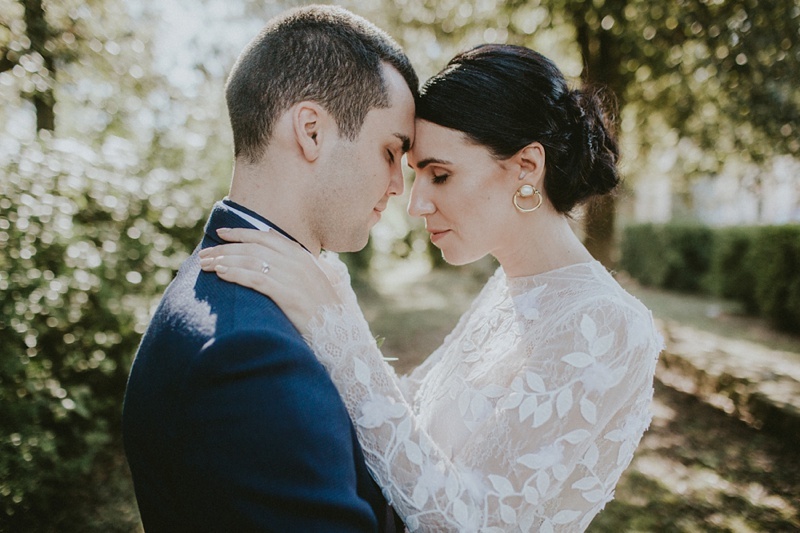 I’ve met Ema during her friend’s wedding that I was shooting and I was more than thrilled when she invited me to take pictures of her wedding a year later! 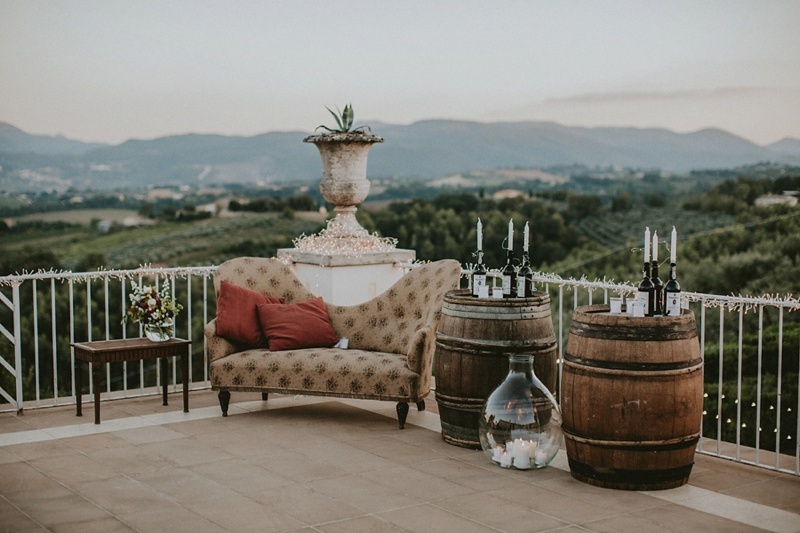 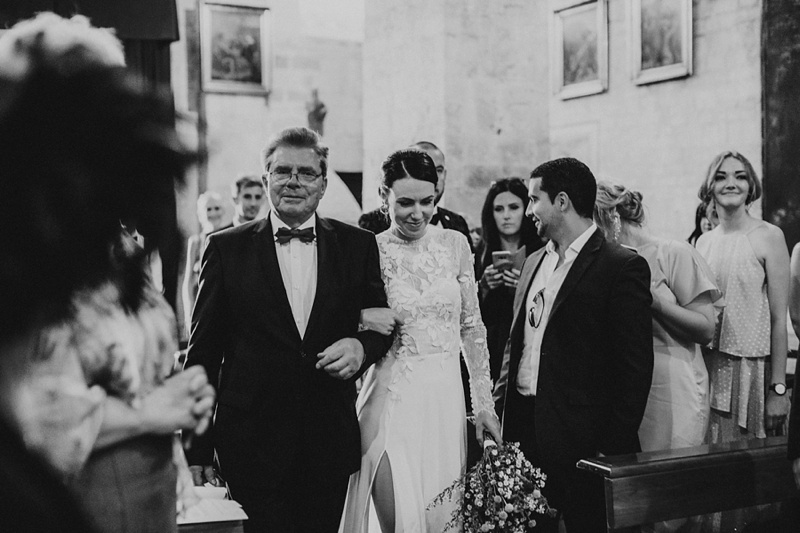 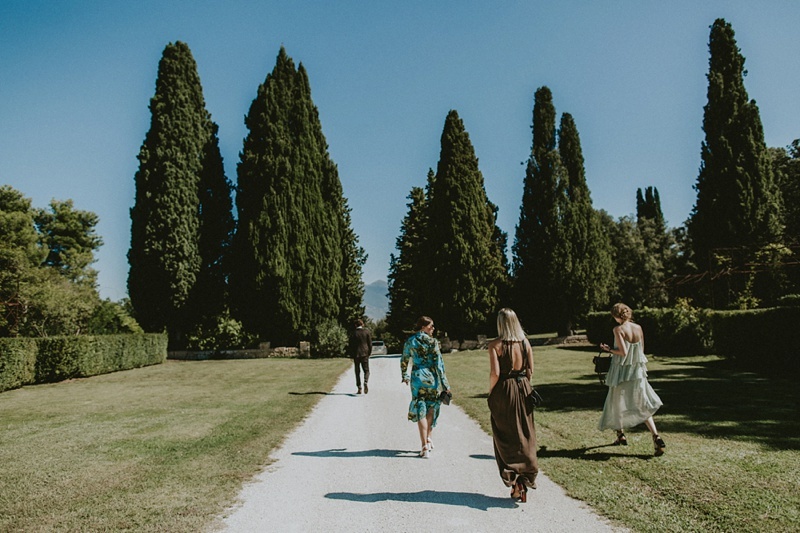 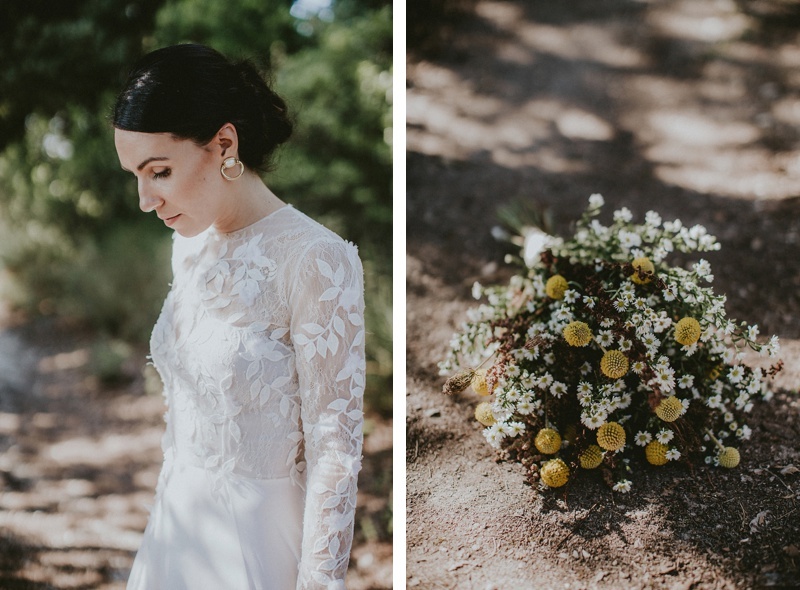 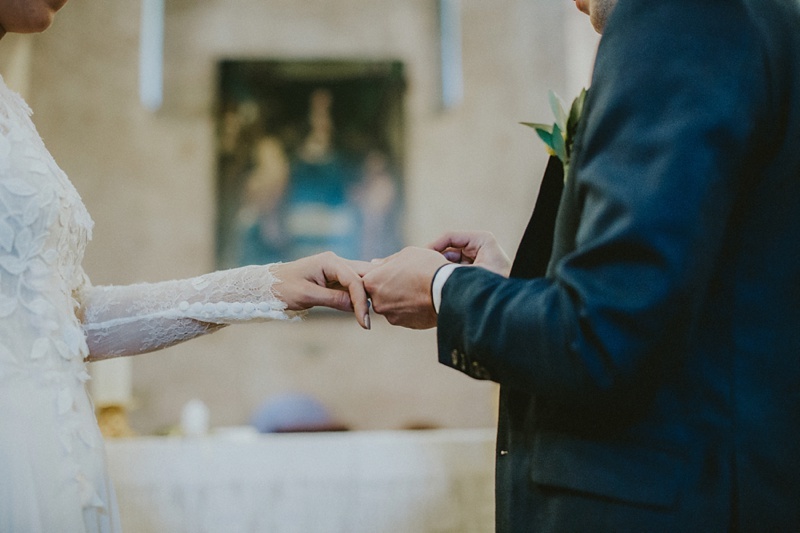 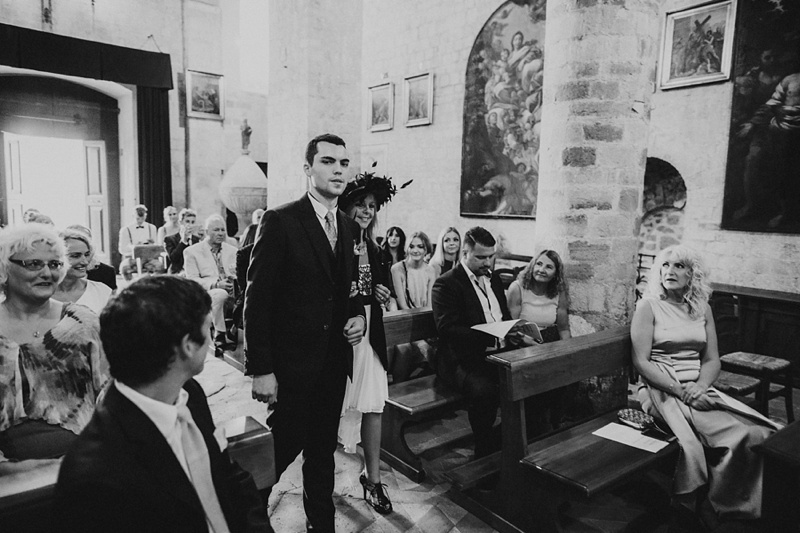 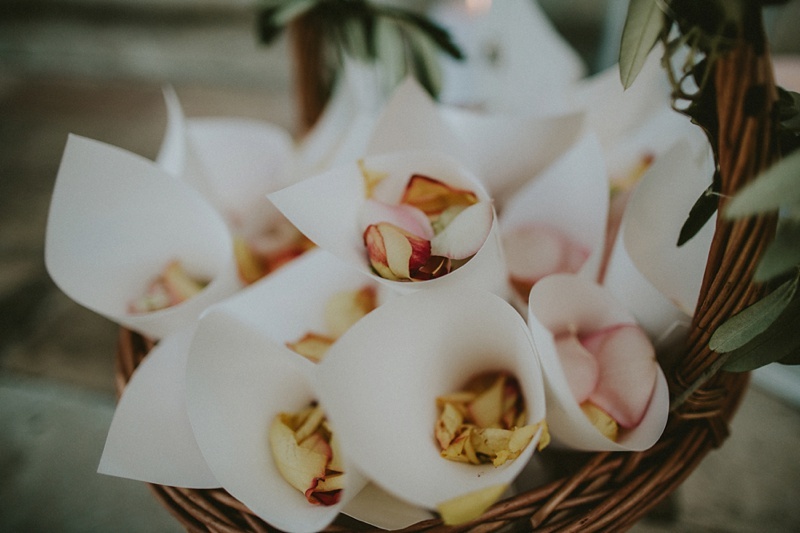 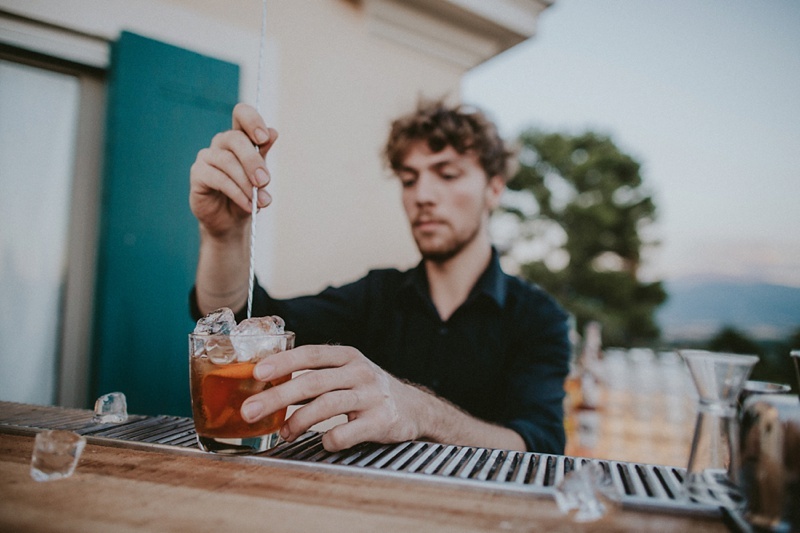 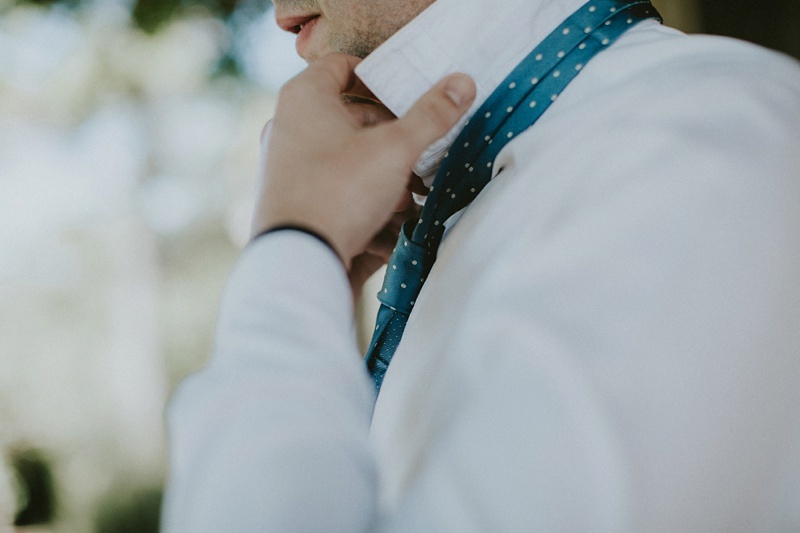 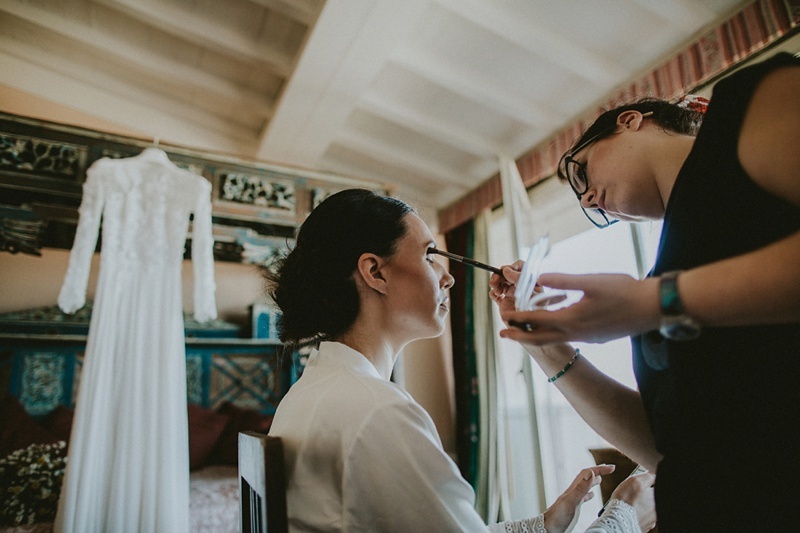 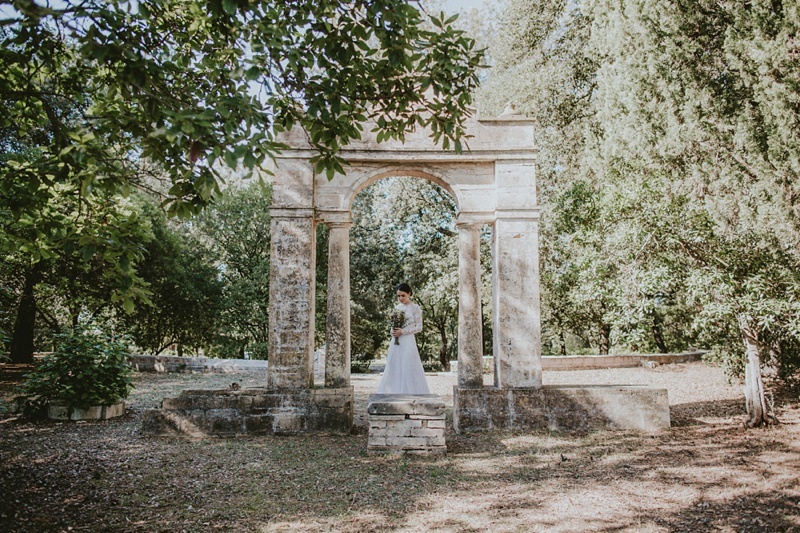 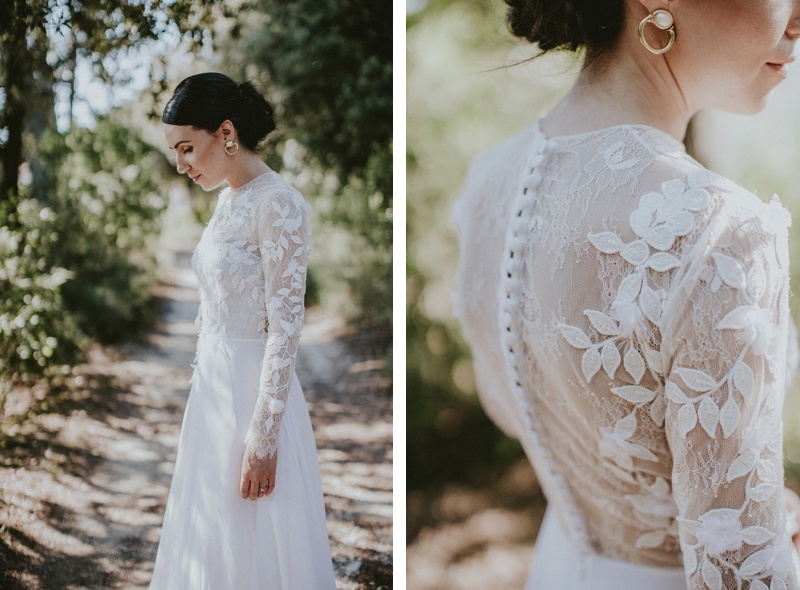 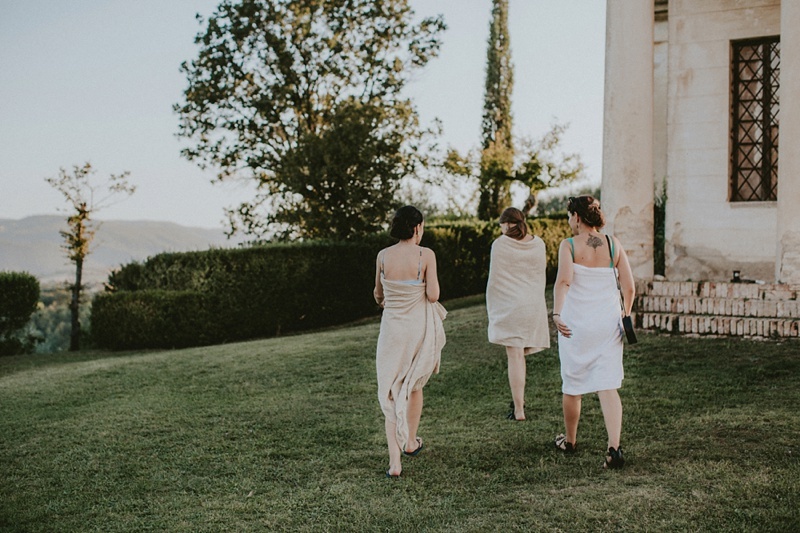 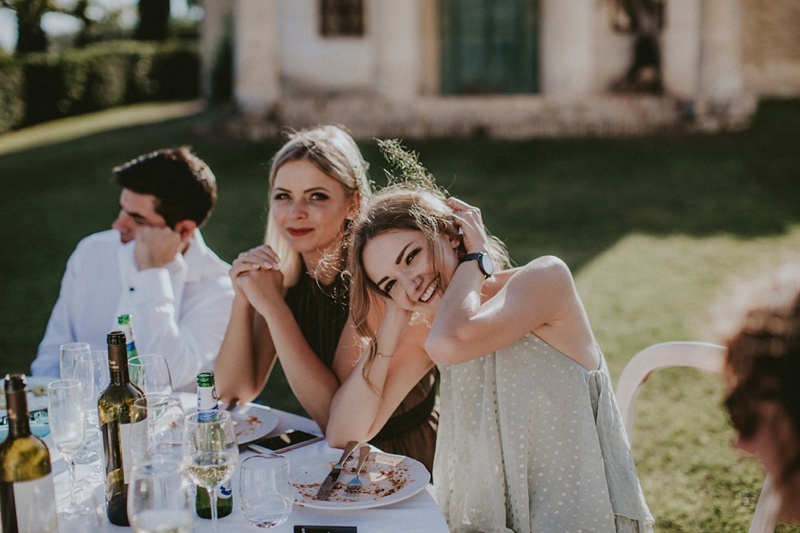 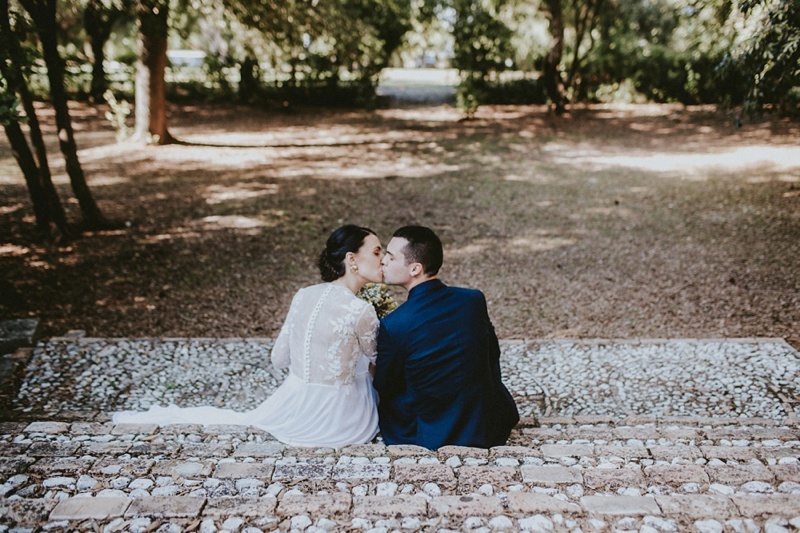 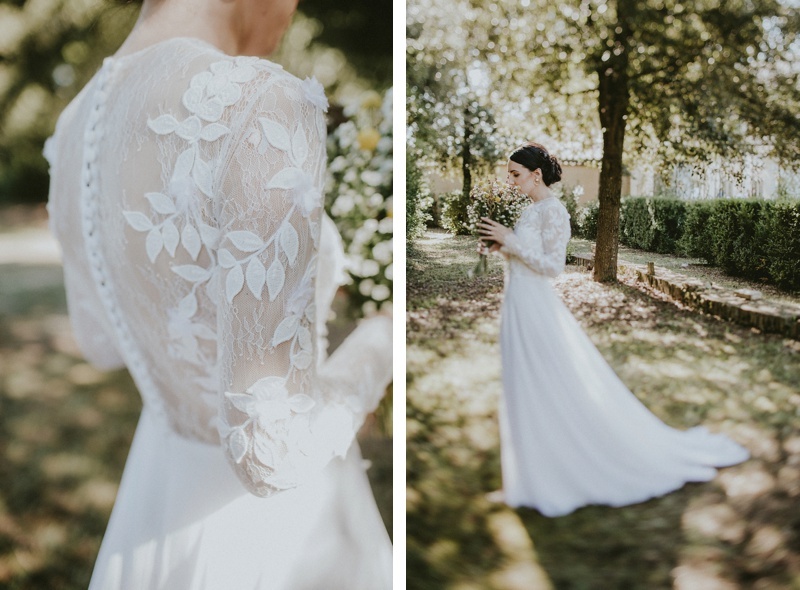 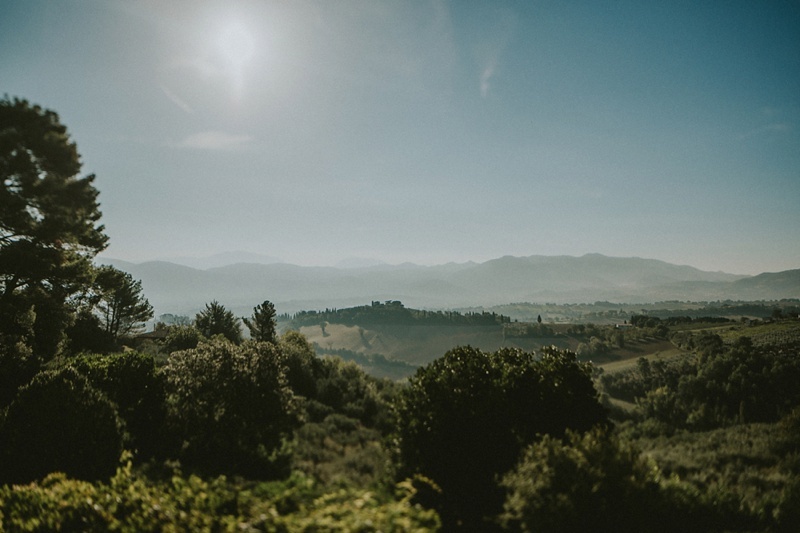 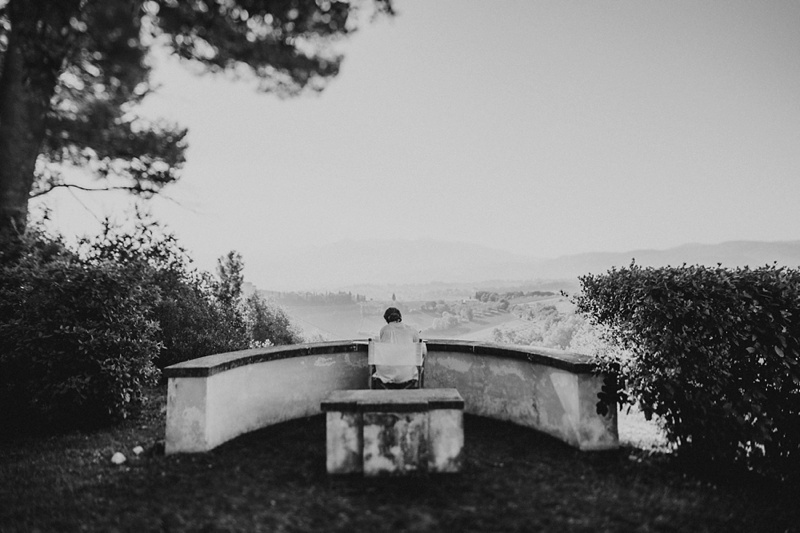 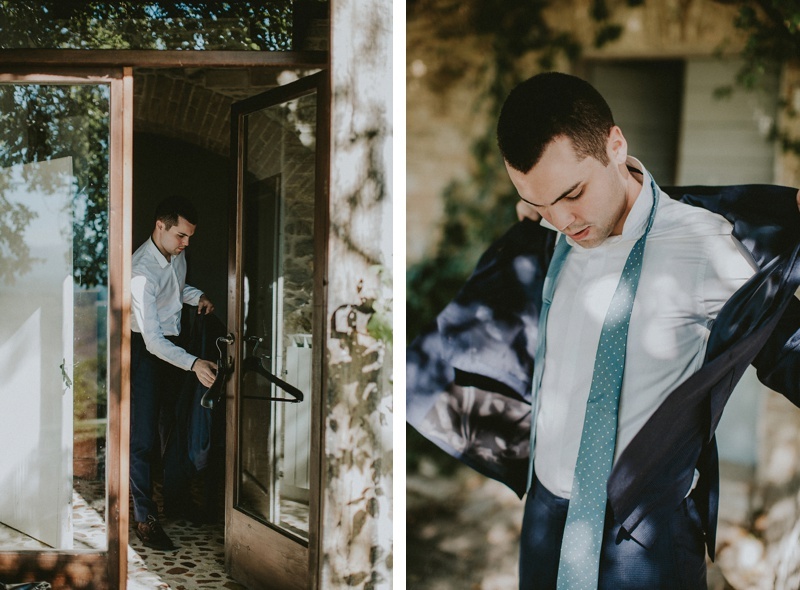 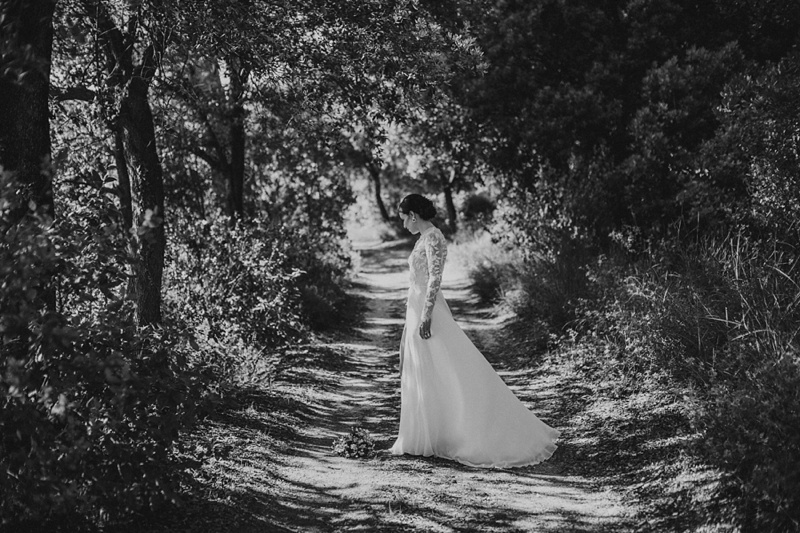 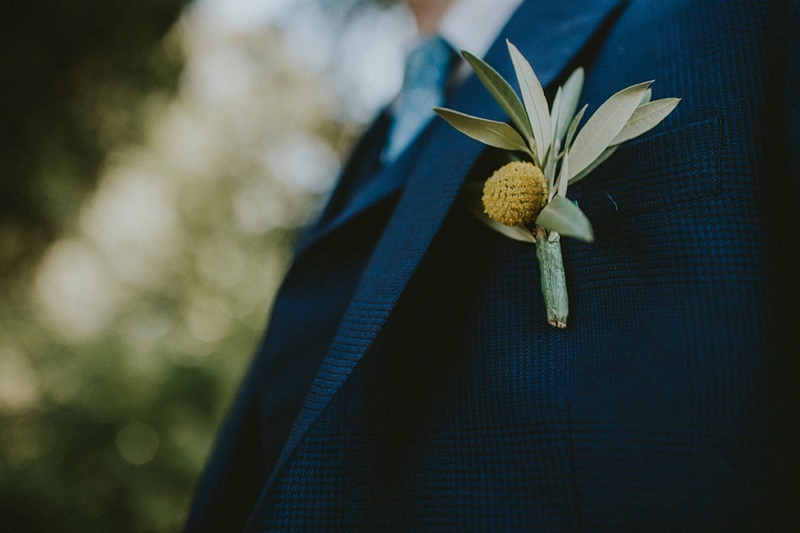 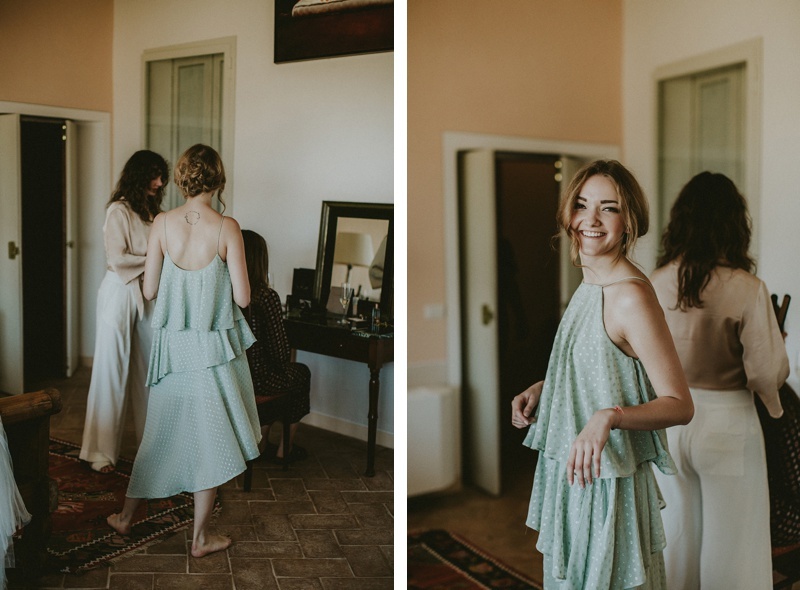 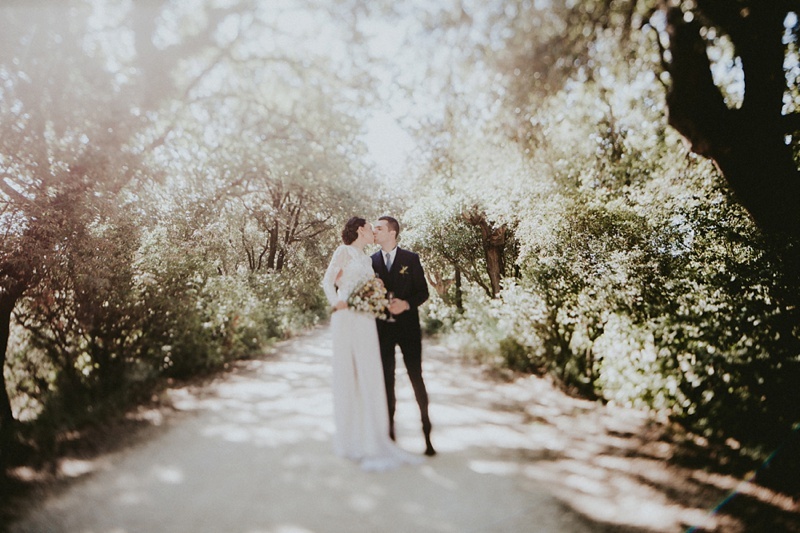 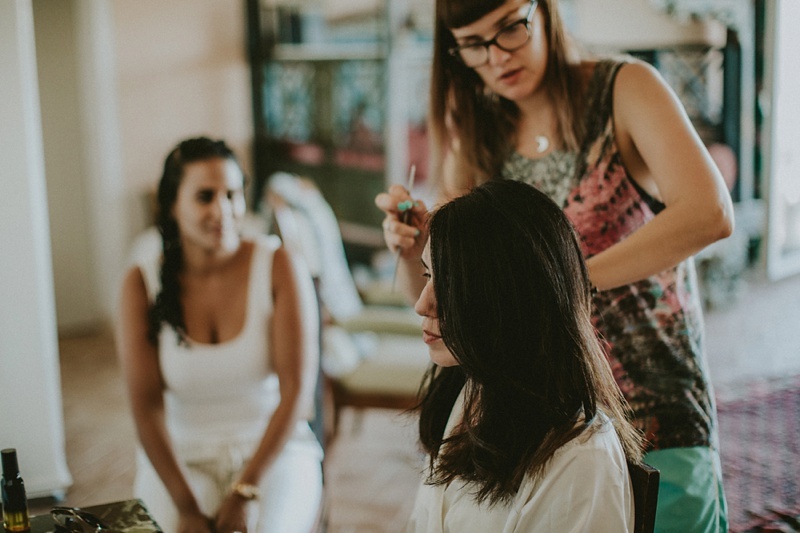 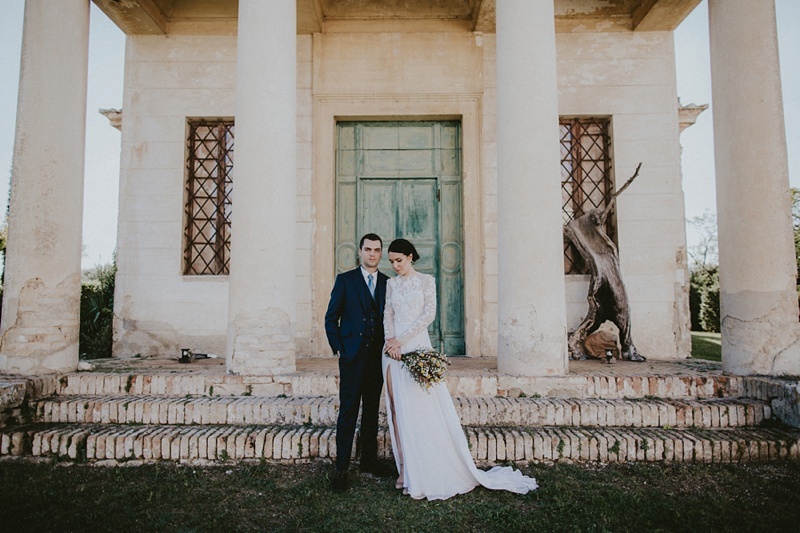 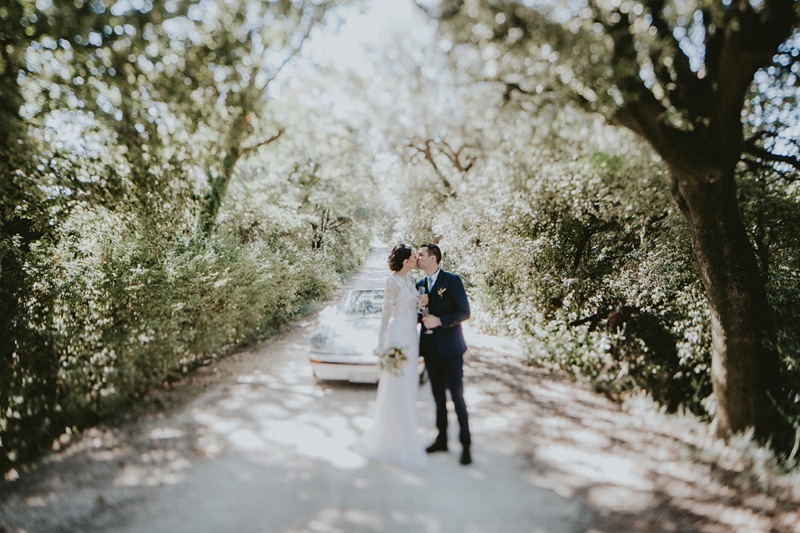 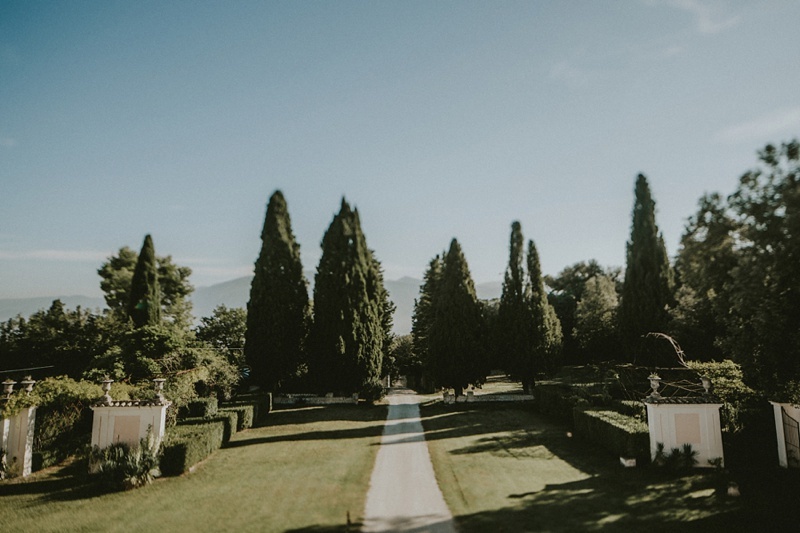 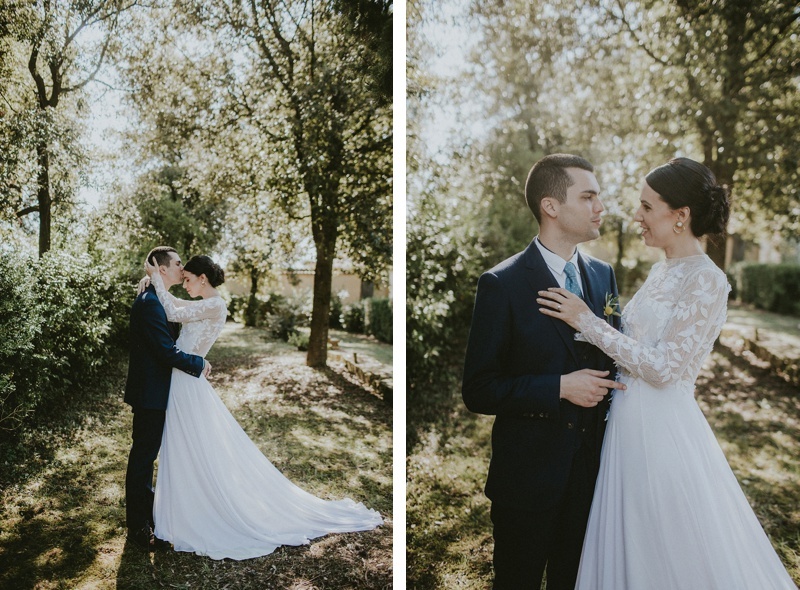 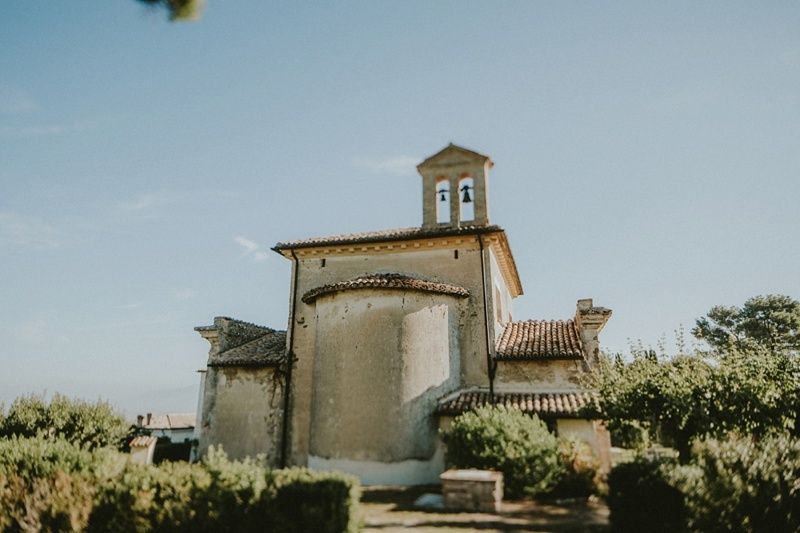 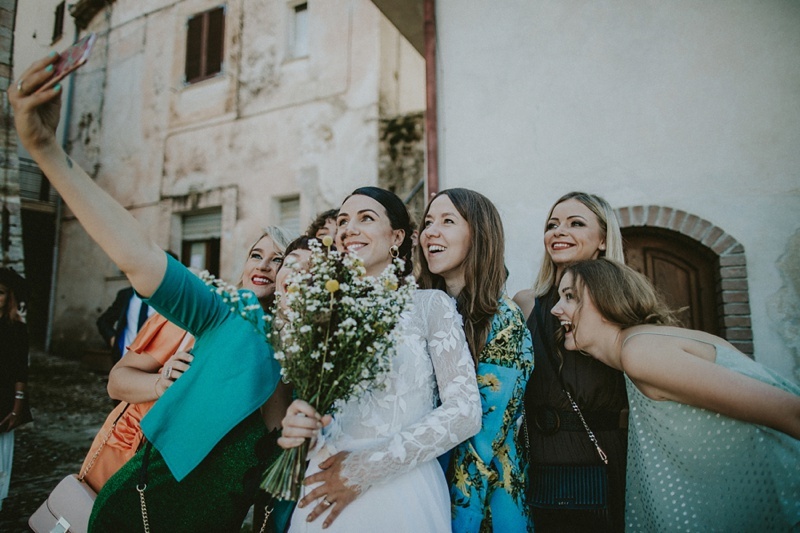 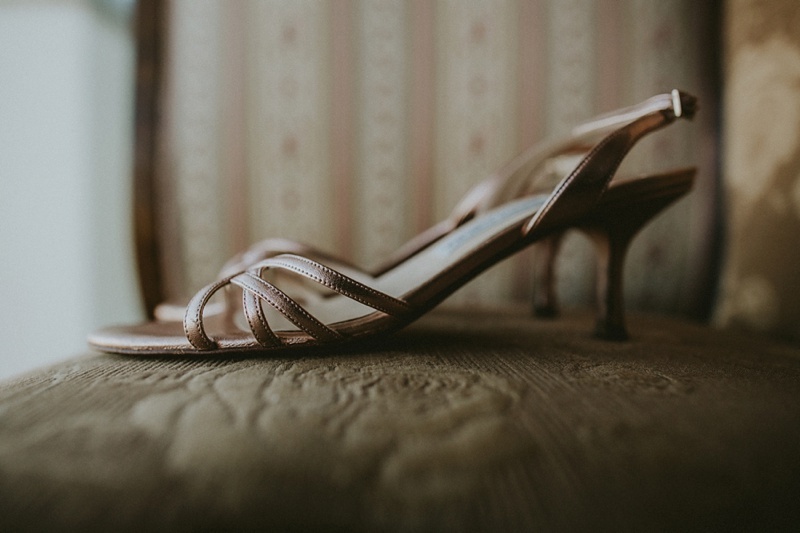 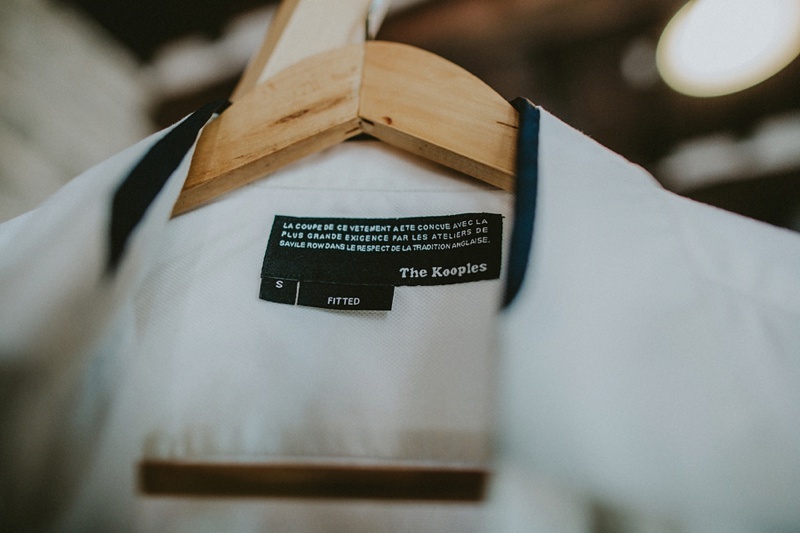 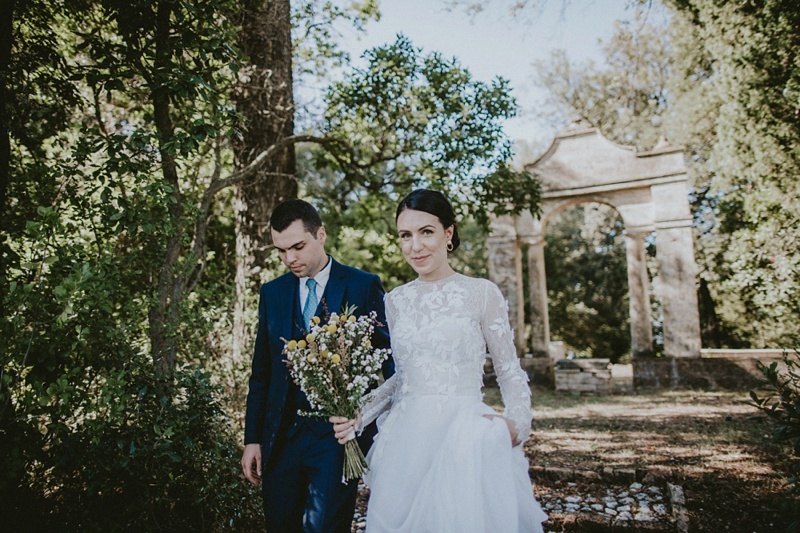 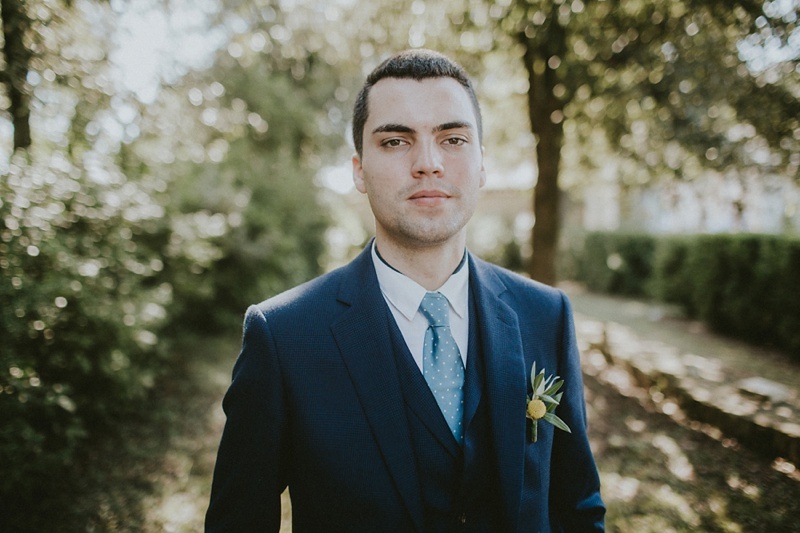 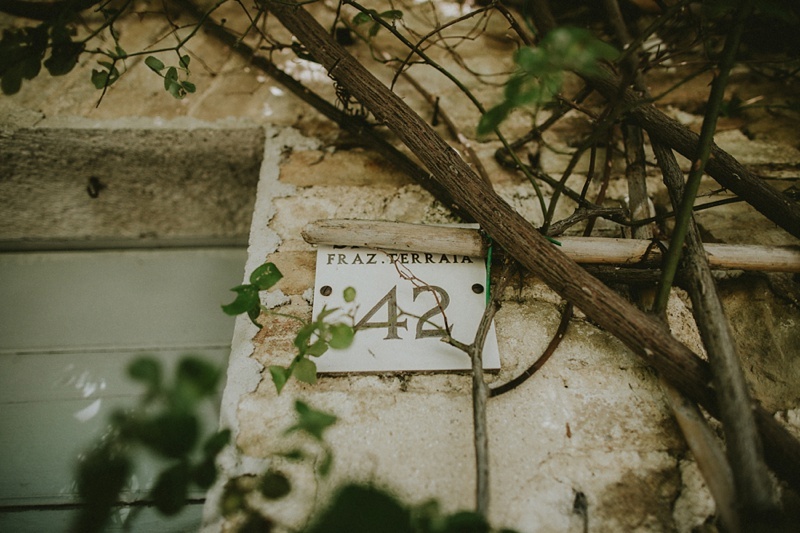 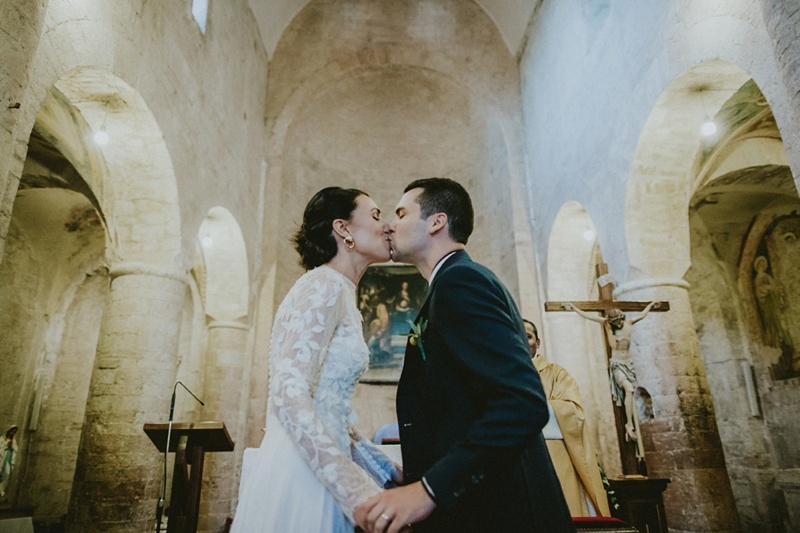 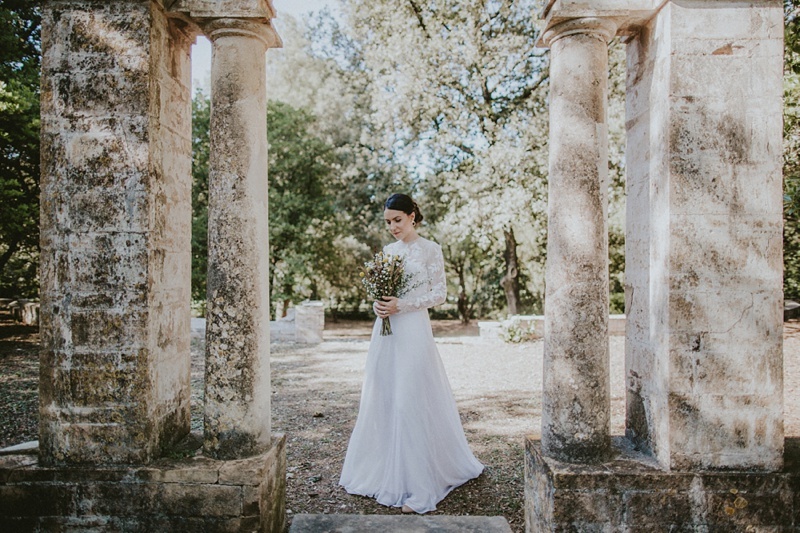 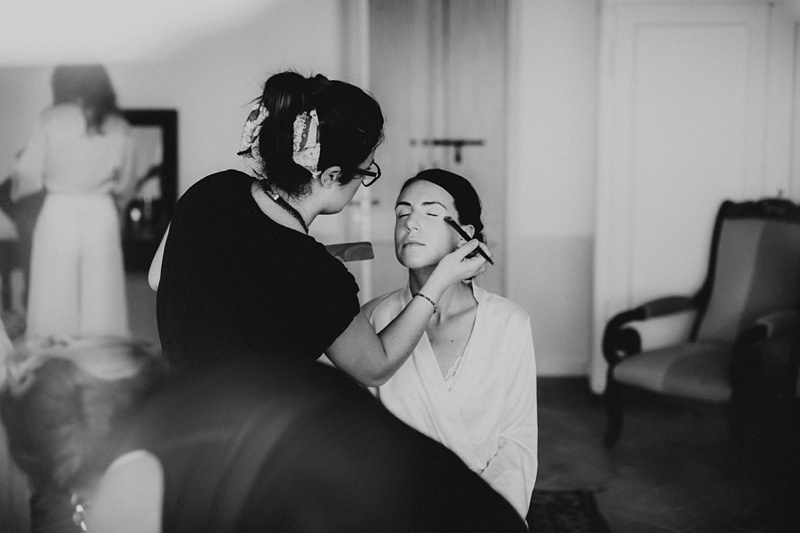 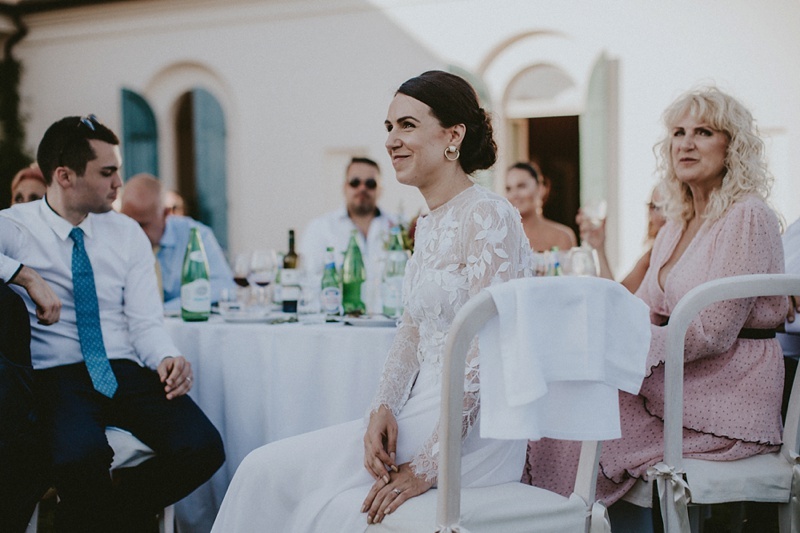 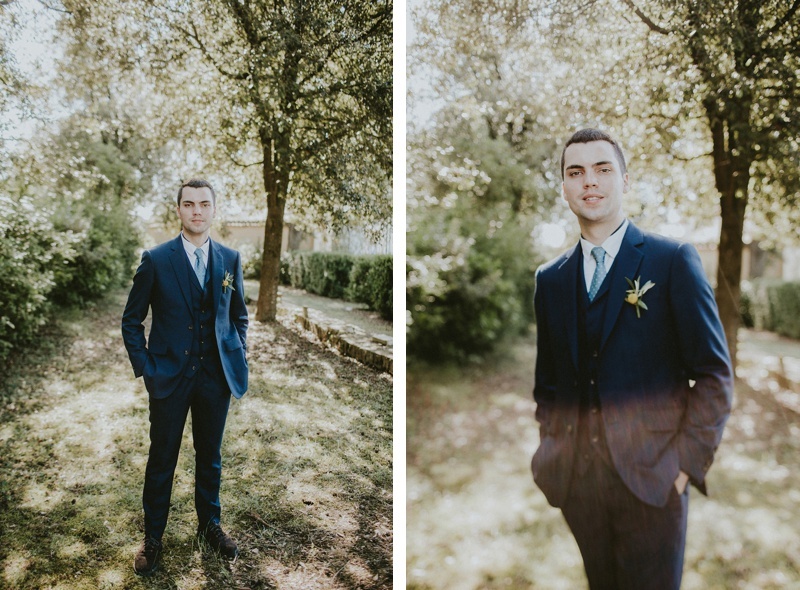 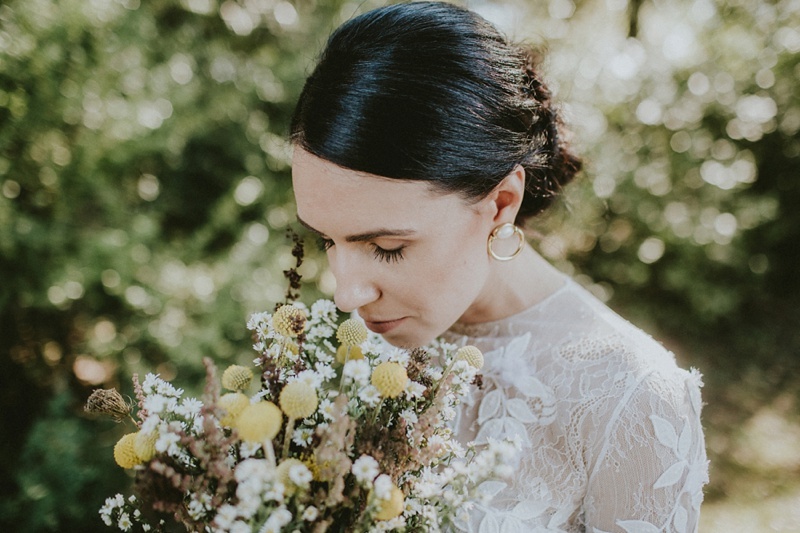 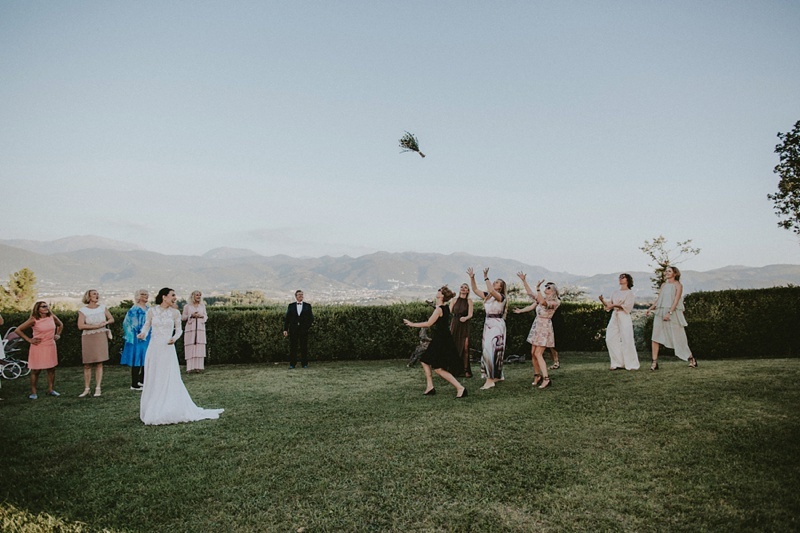 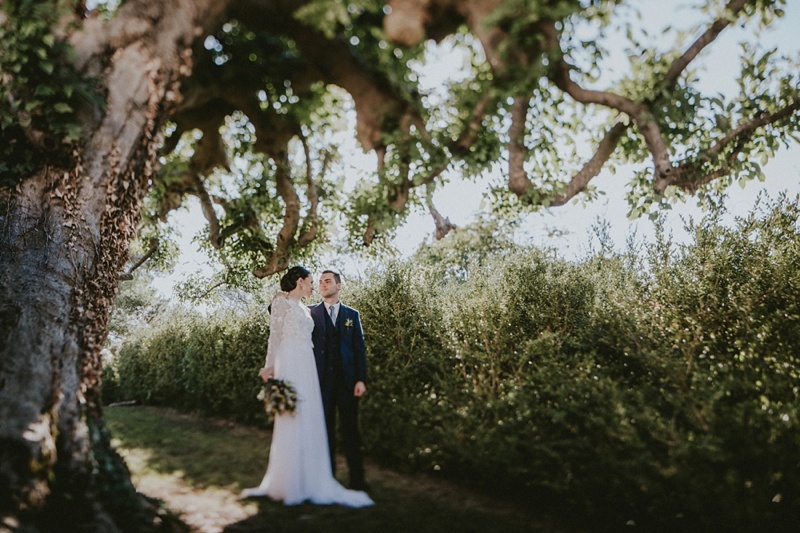 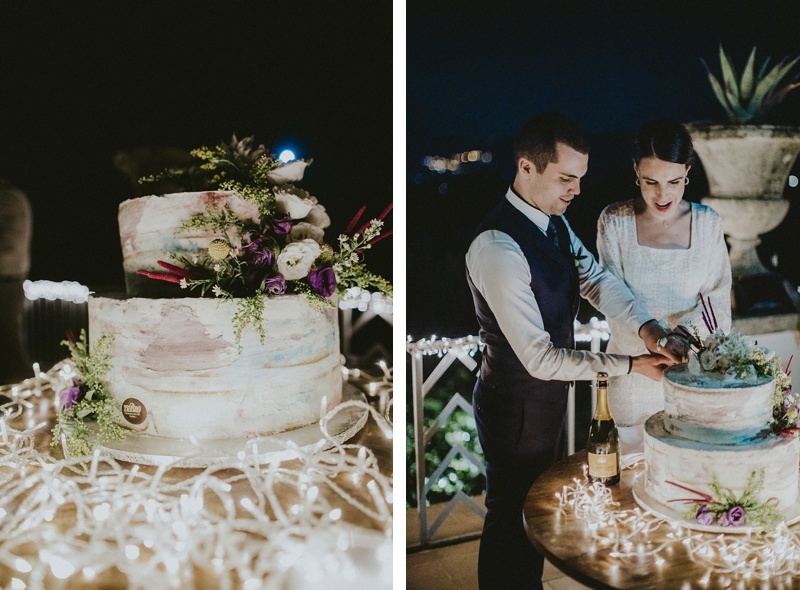 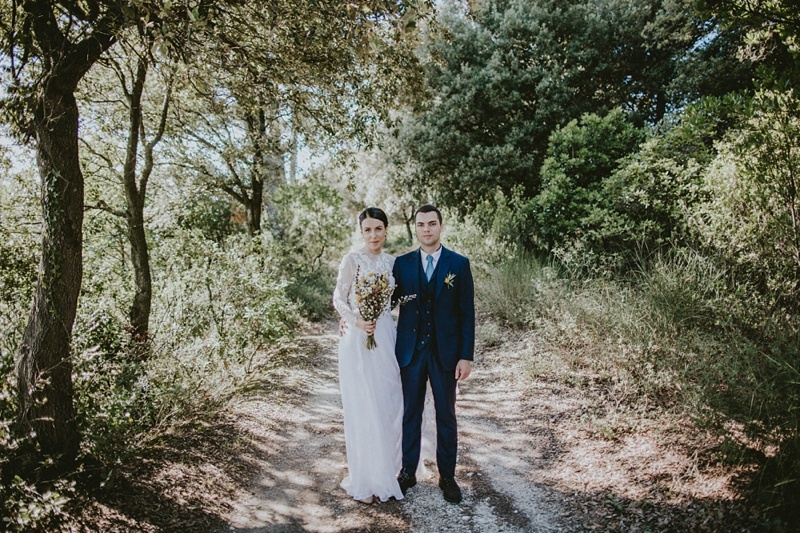 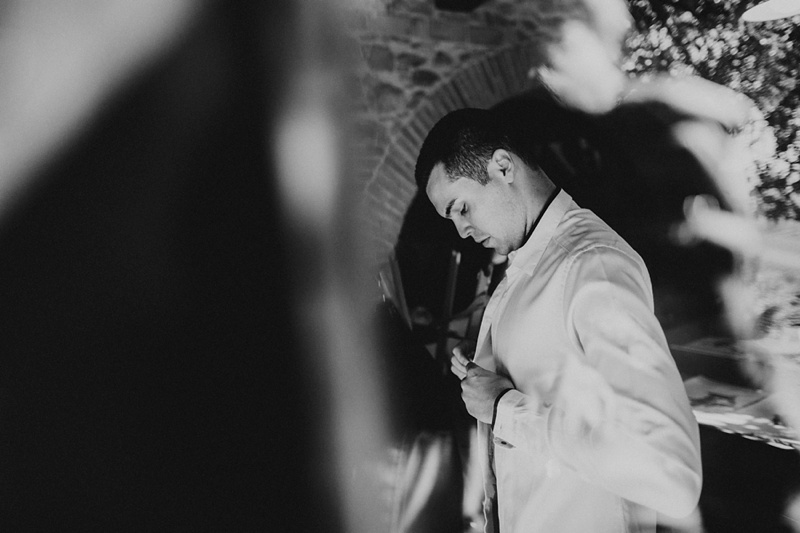 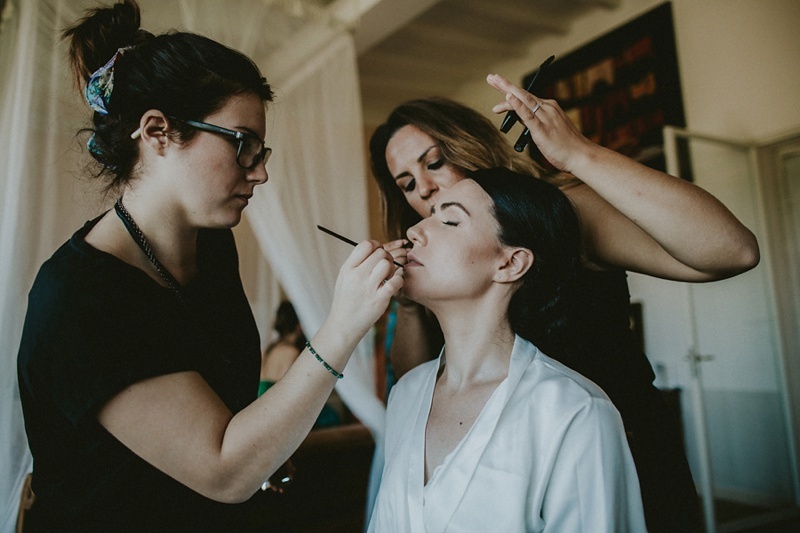 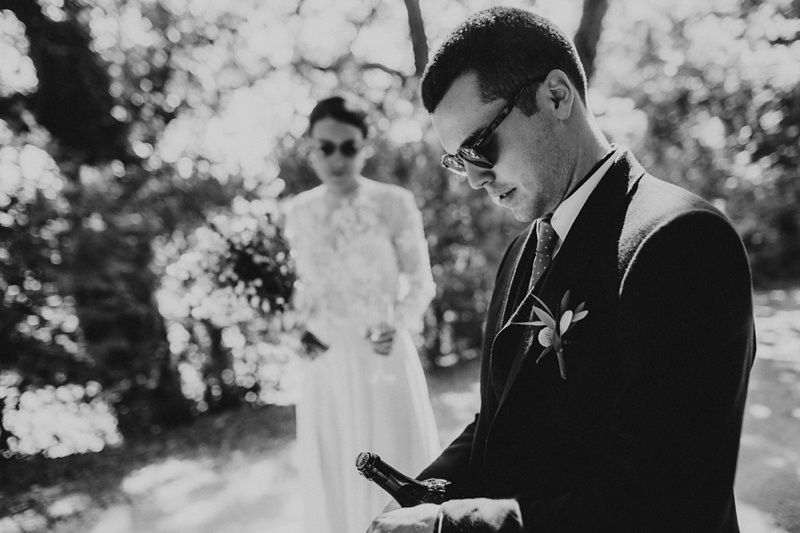 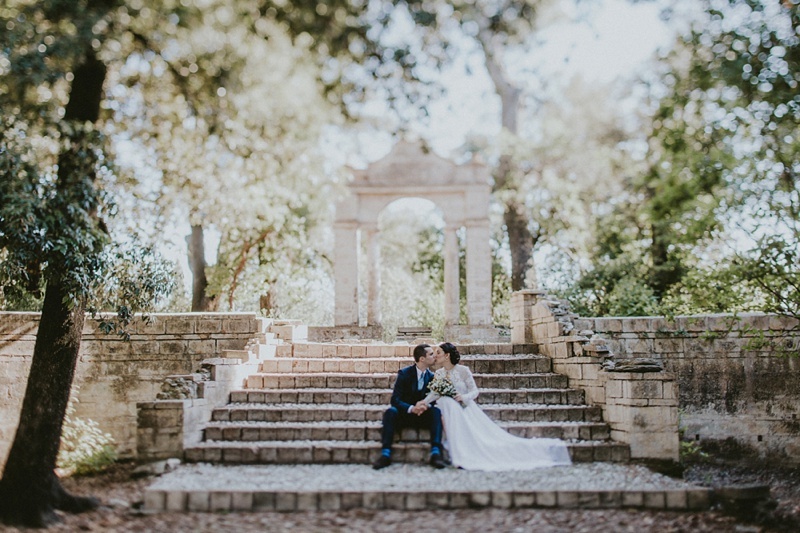 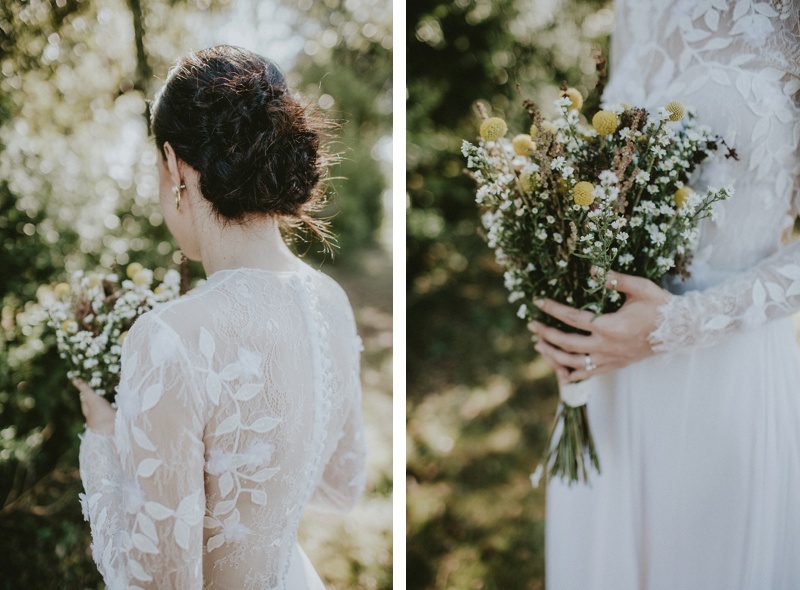 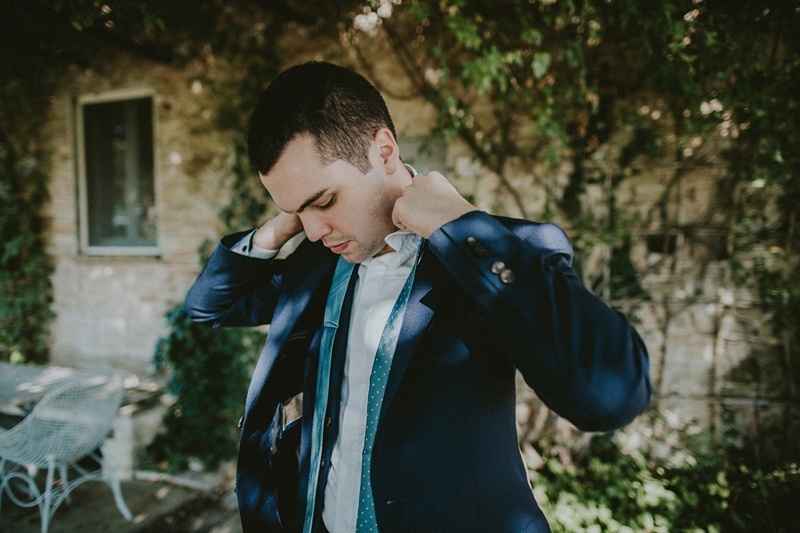 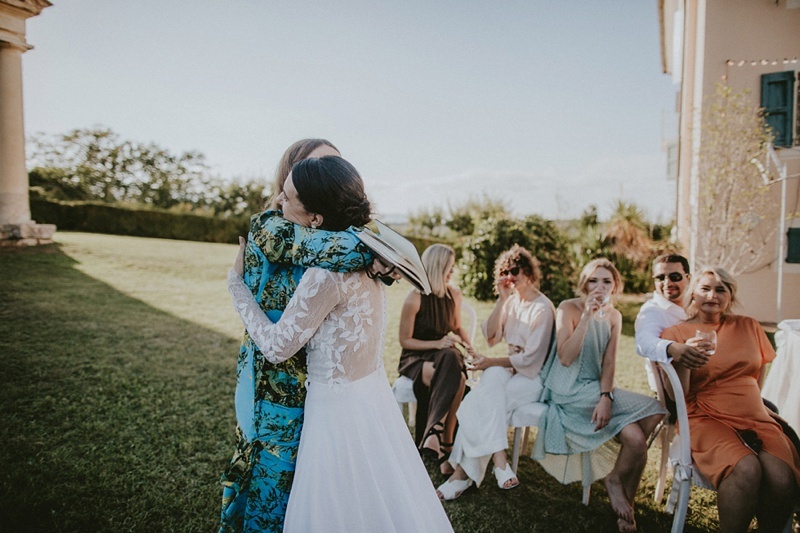 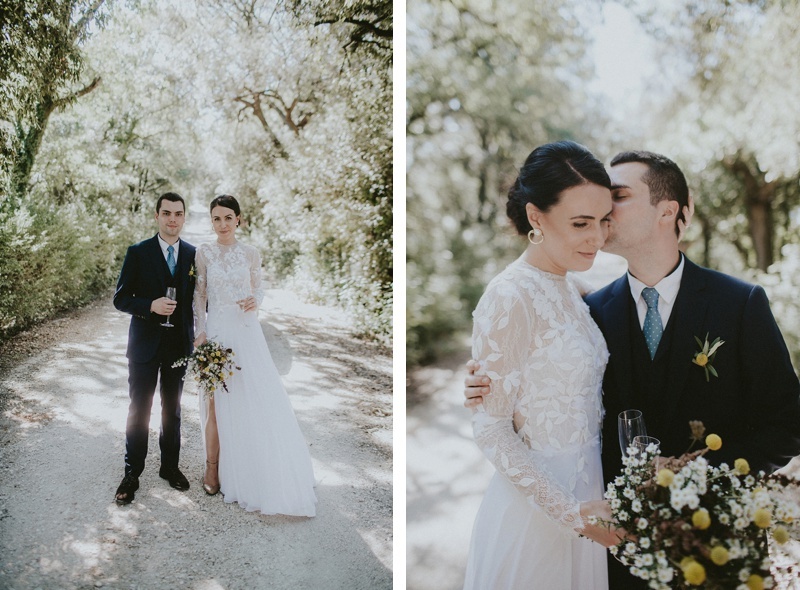 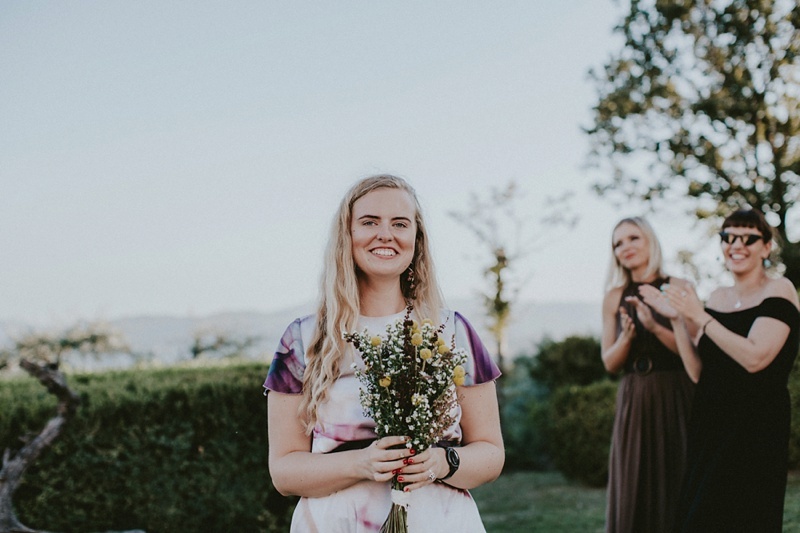 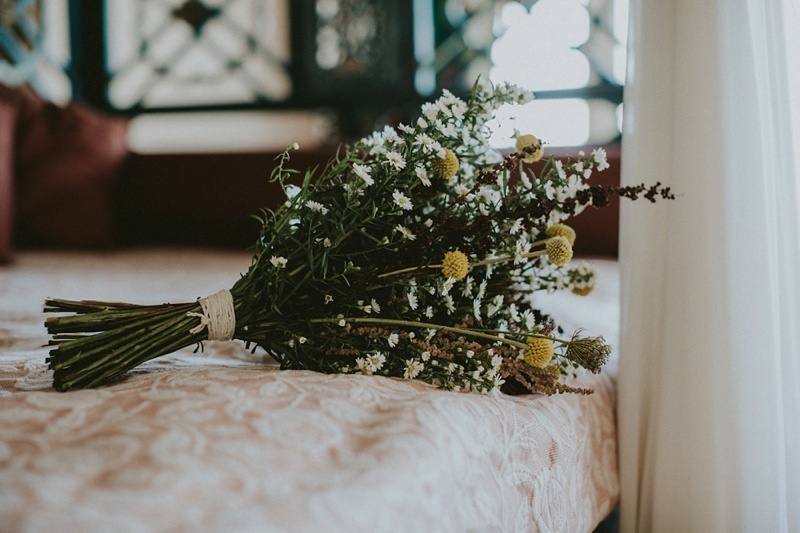 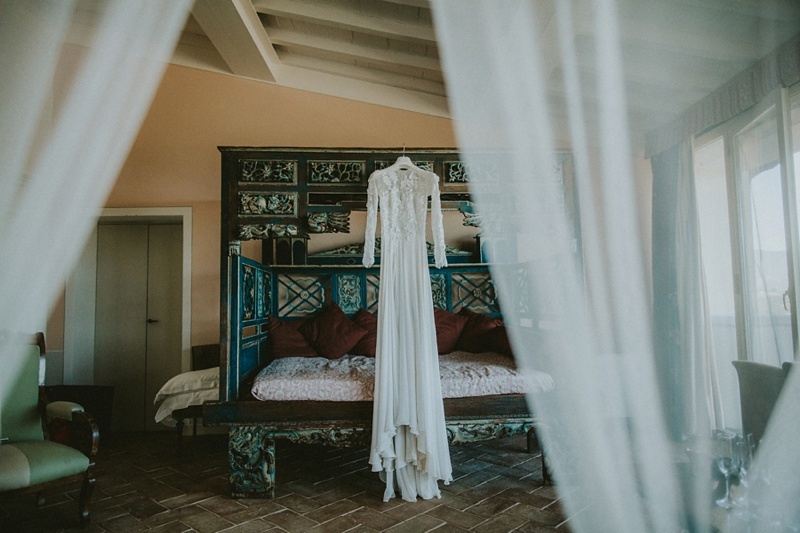 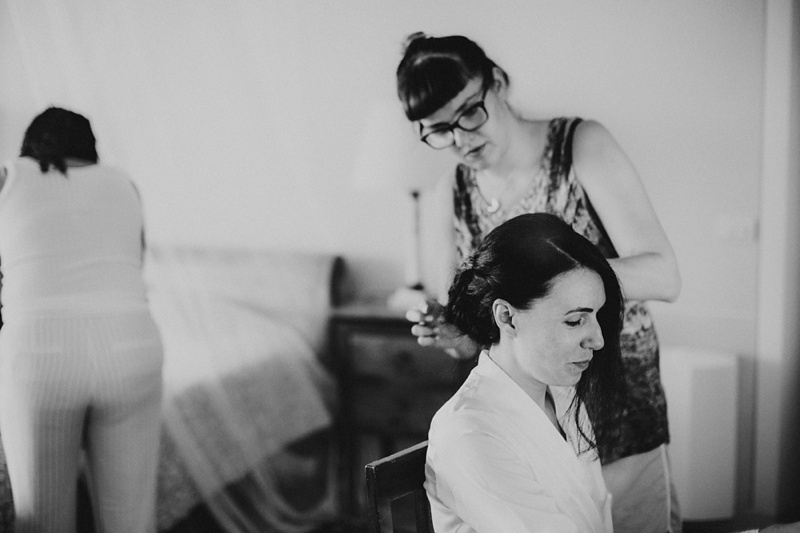 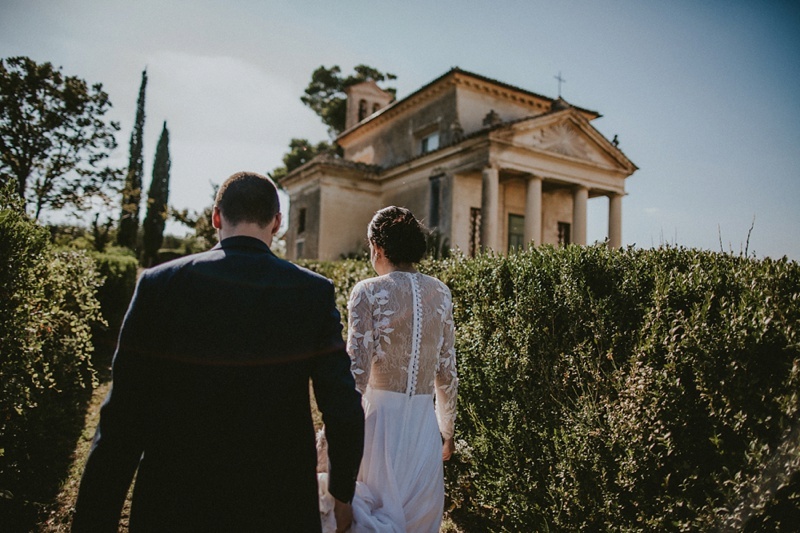 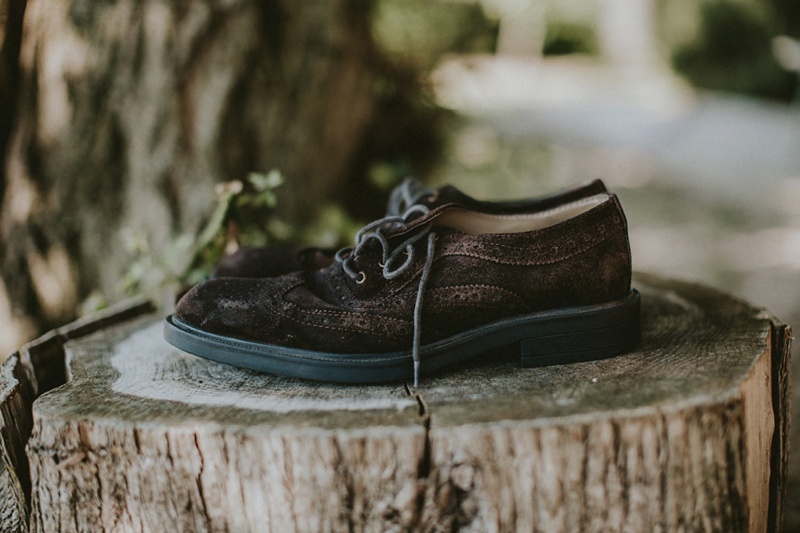 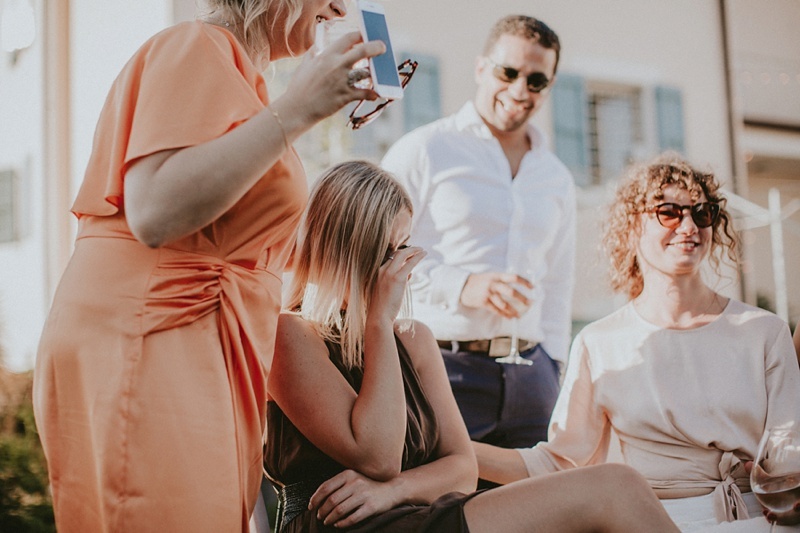 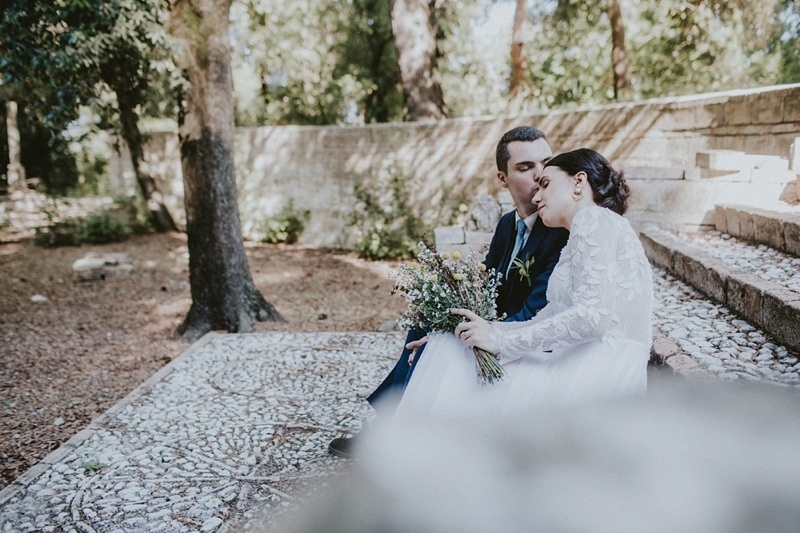 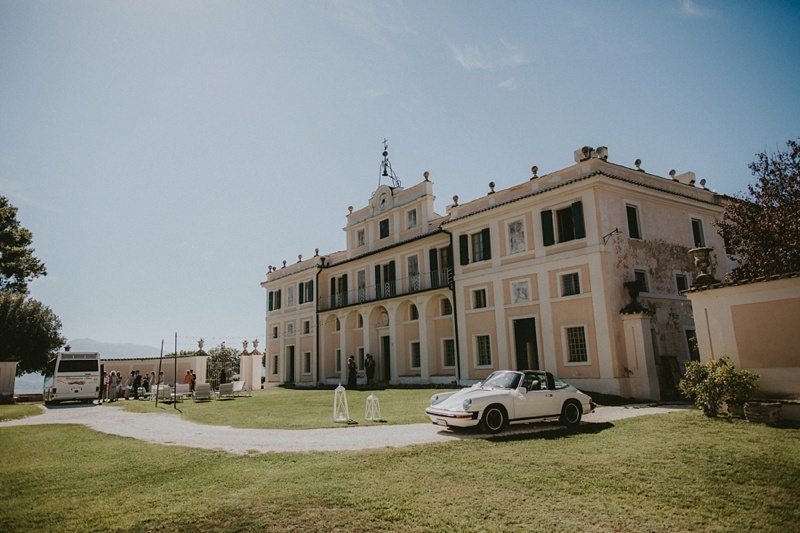 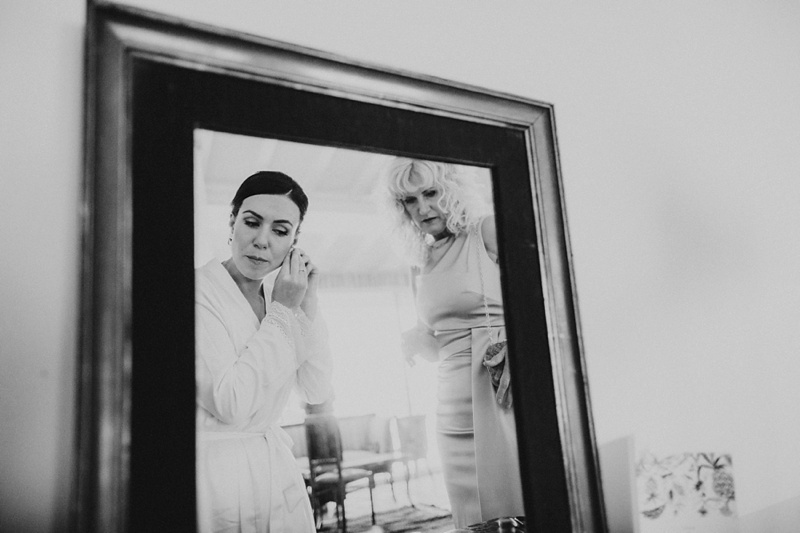 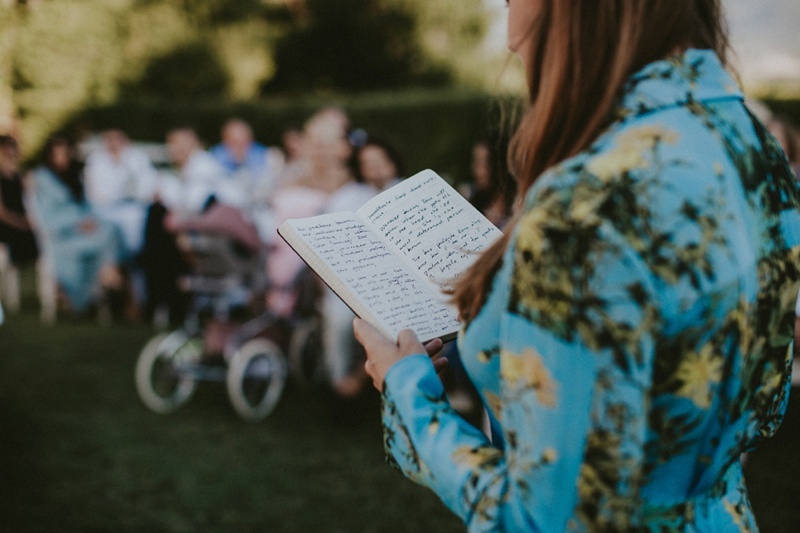 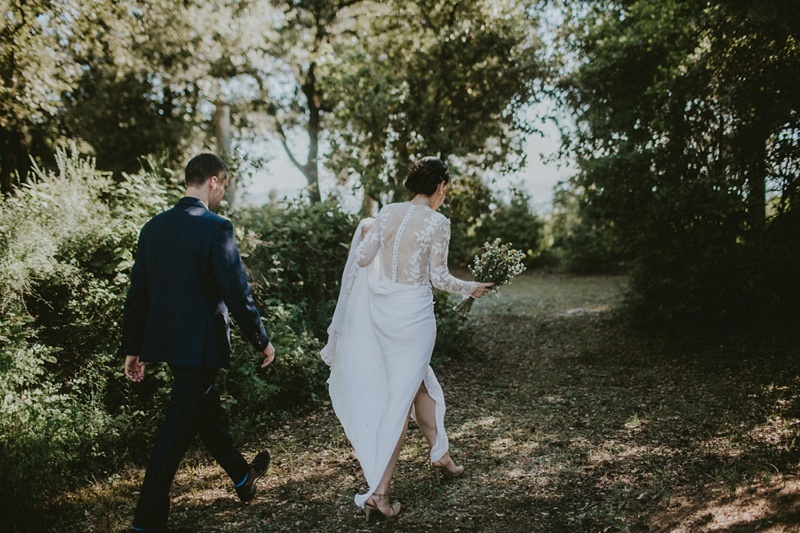 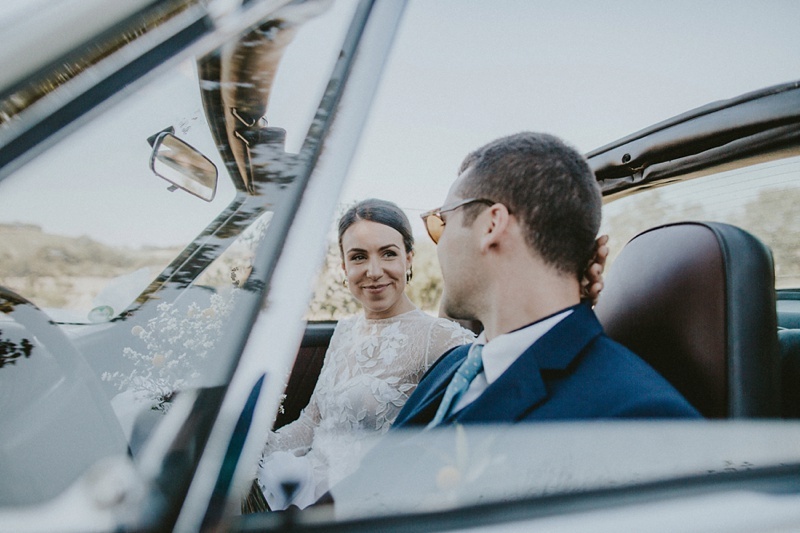 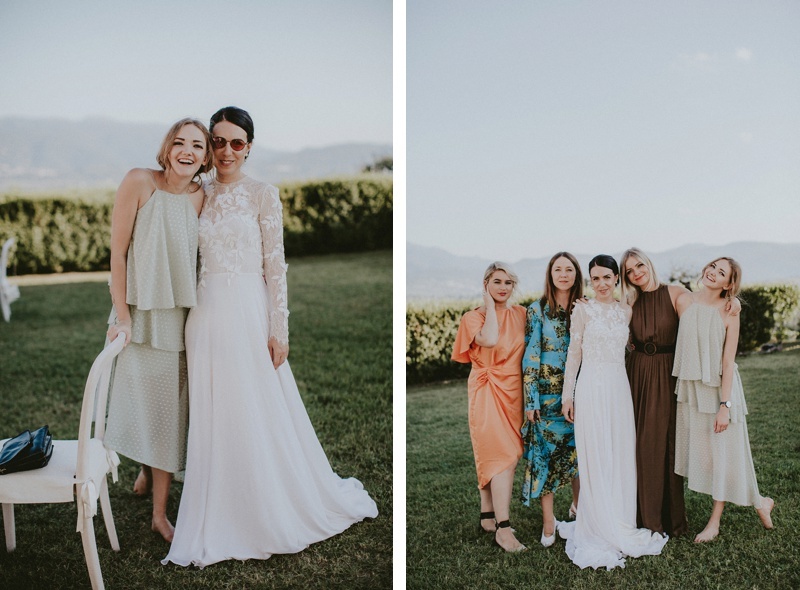 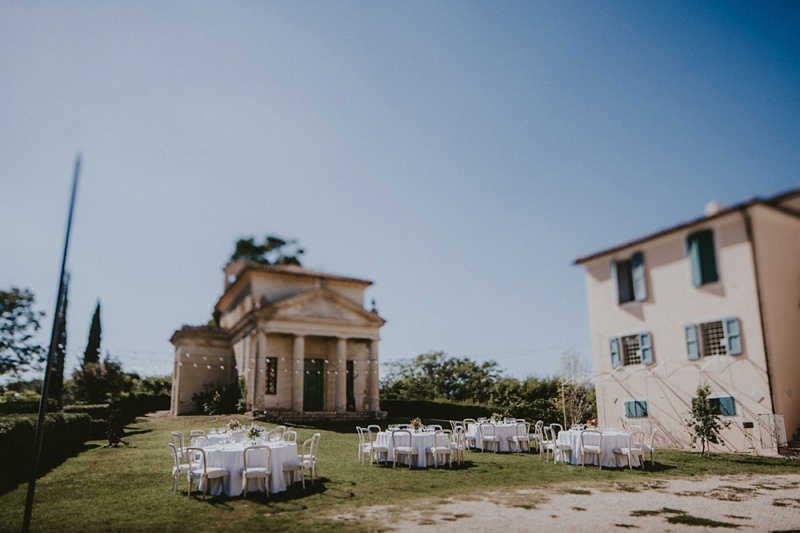 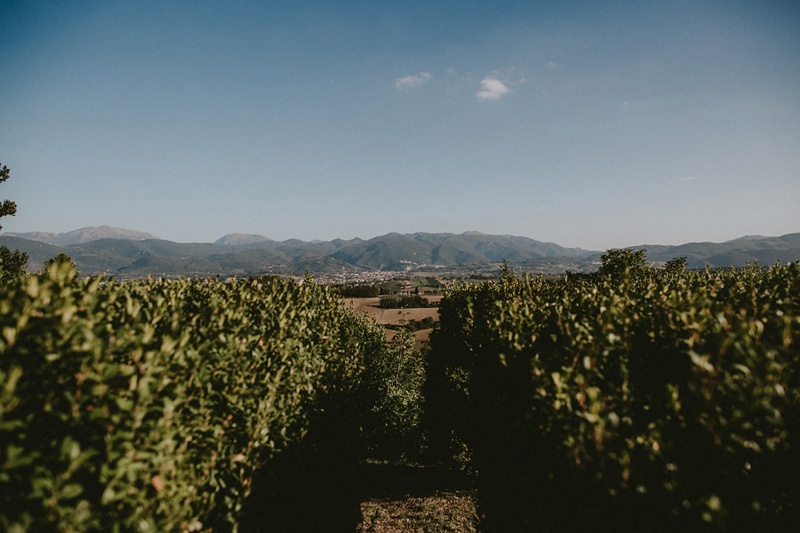 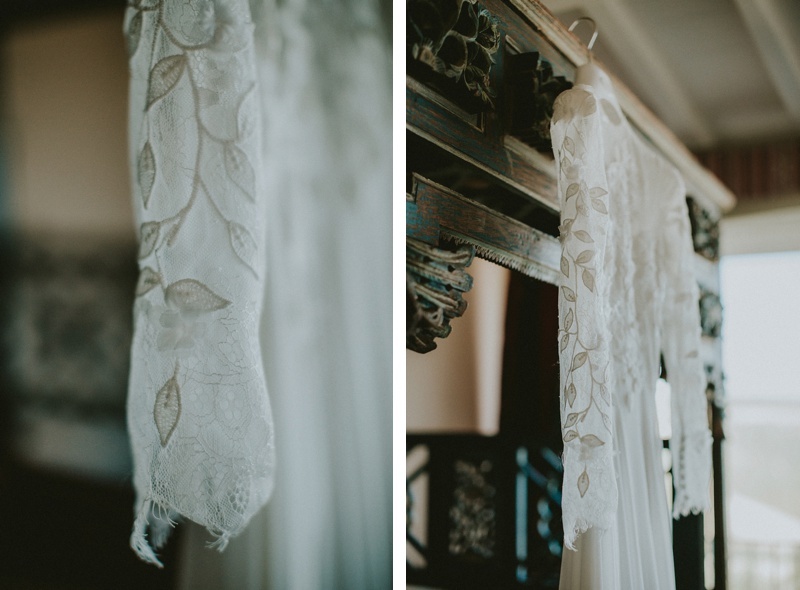 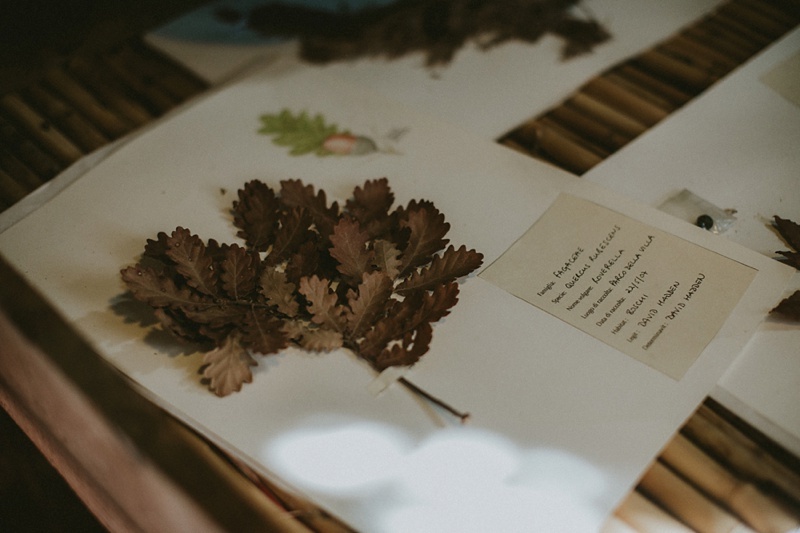 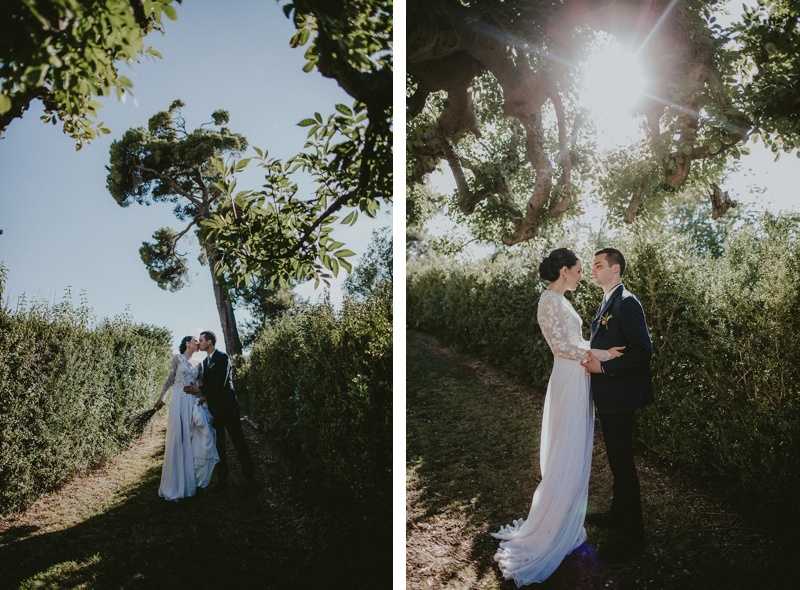 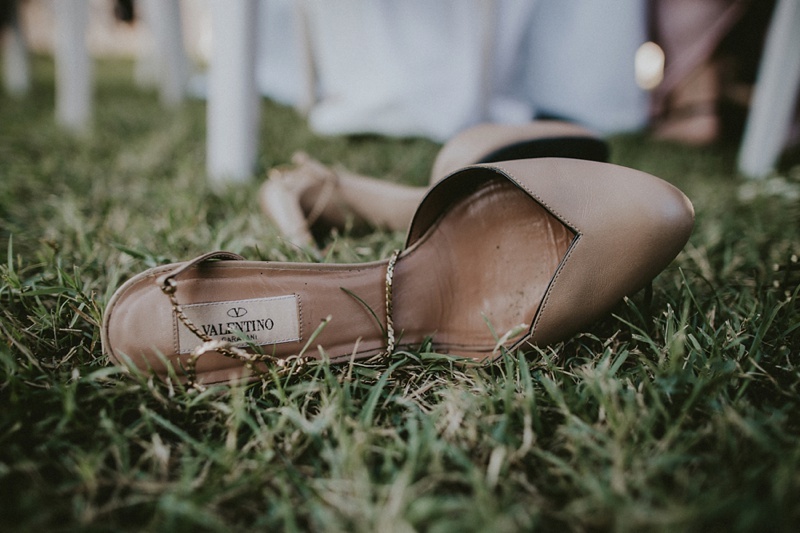 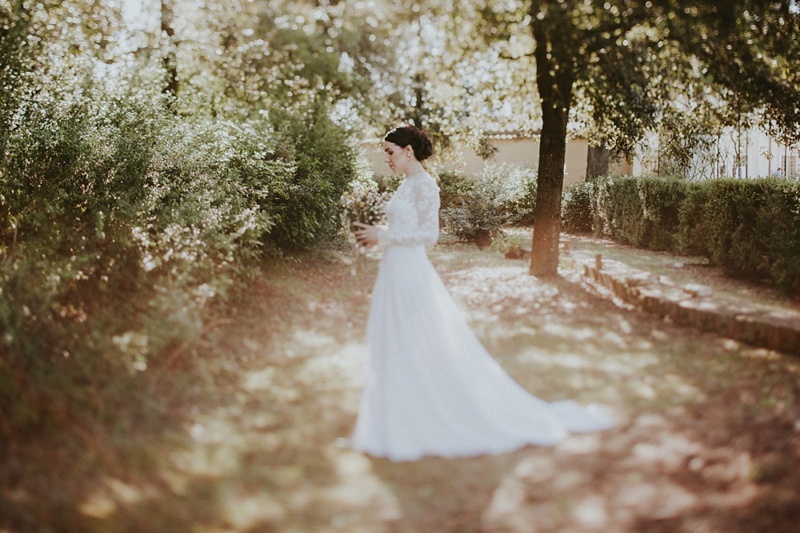 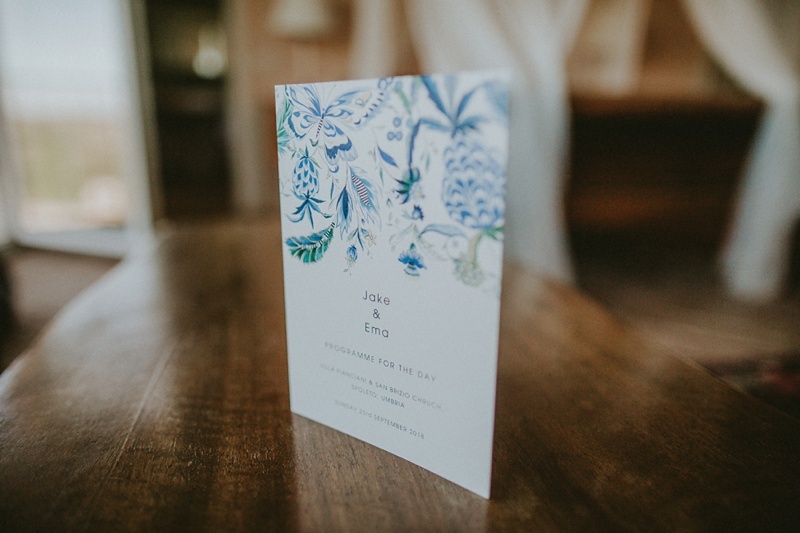 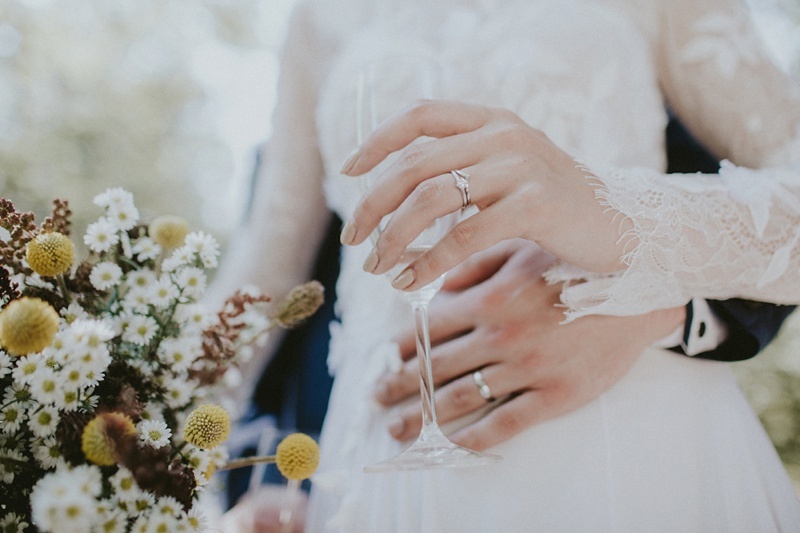 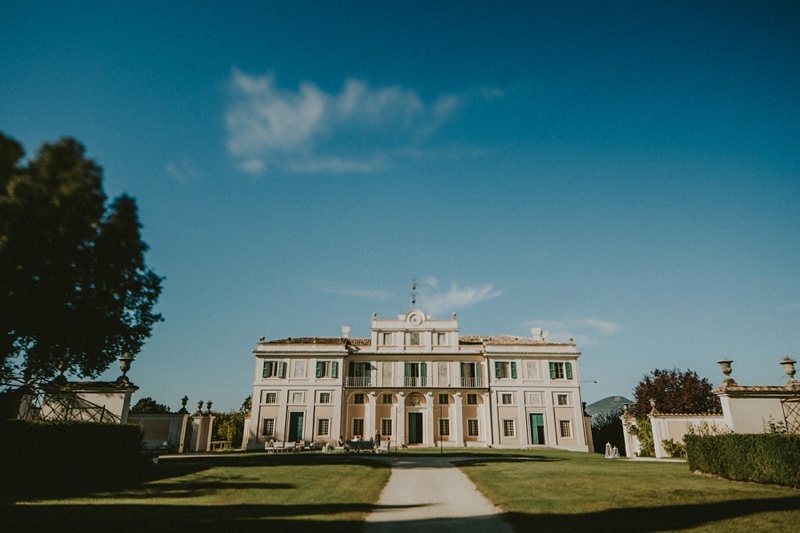 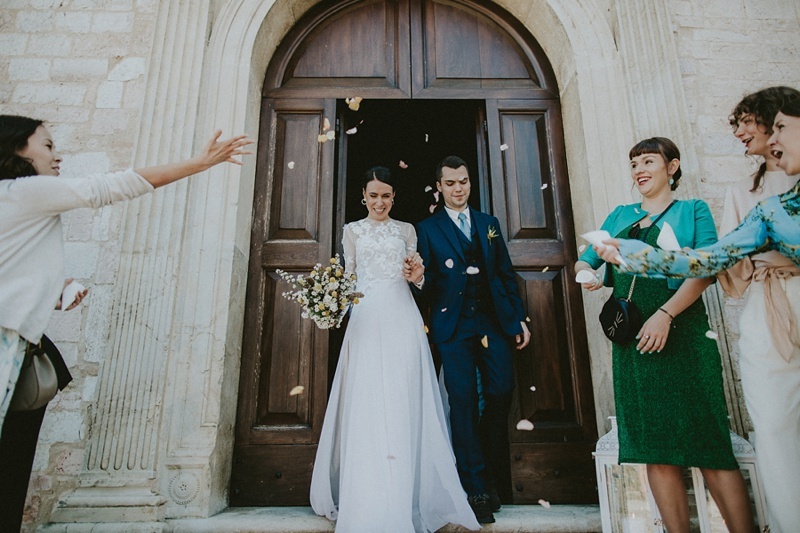 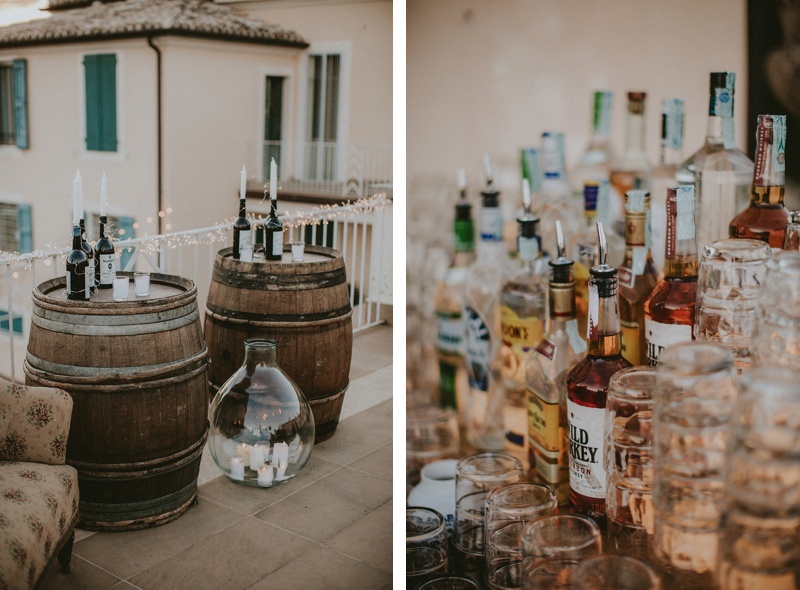 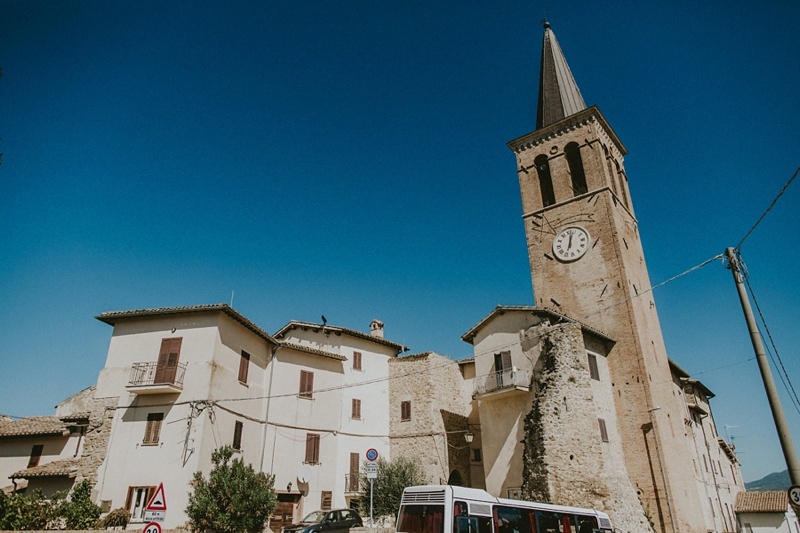 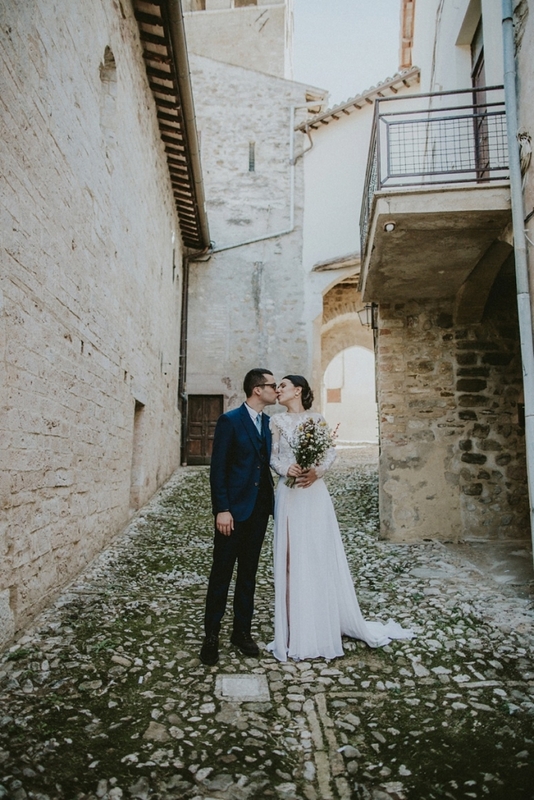 Ema and Jake decided to have their wedding in a historical Villa Pianciani, which is located along the way from Spoleto to Montefalco. 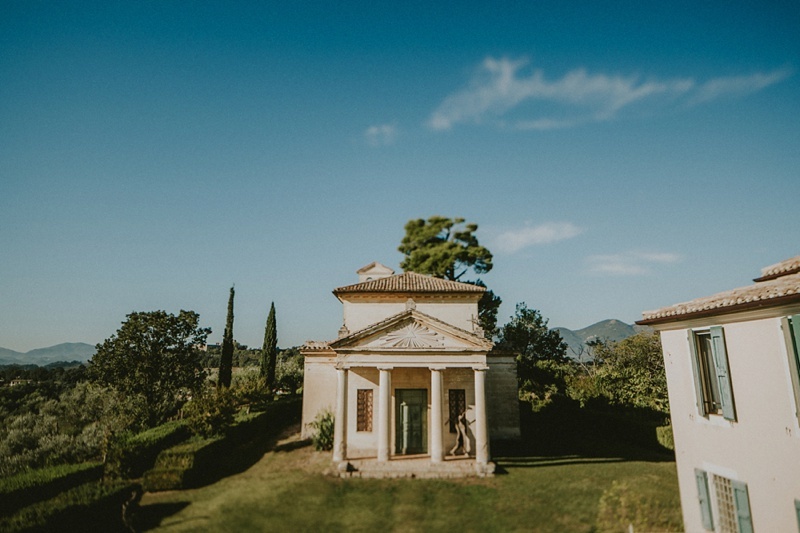 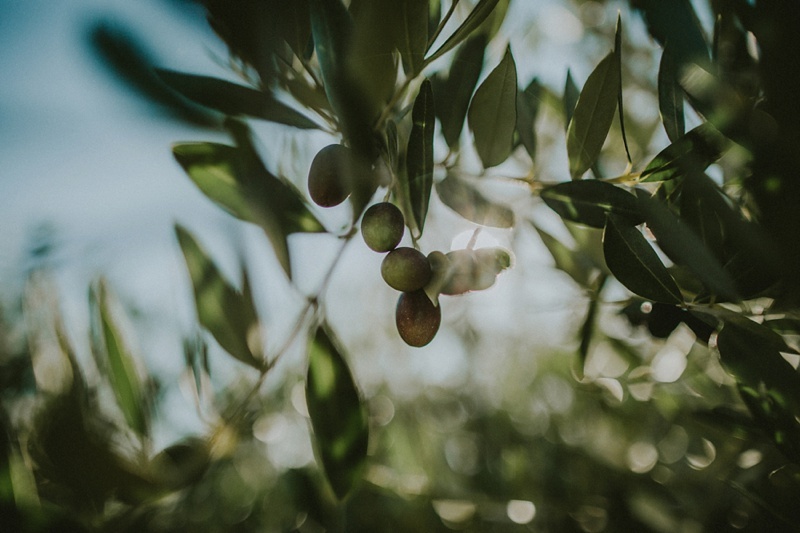 The Villa is on top of the hill, surrounded by olive trees and spectacular views. 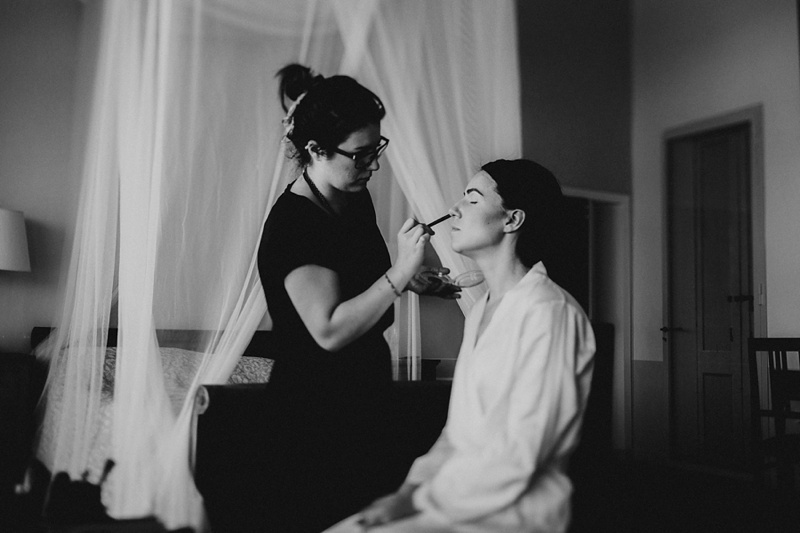 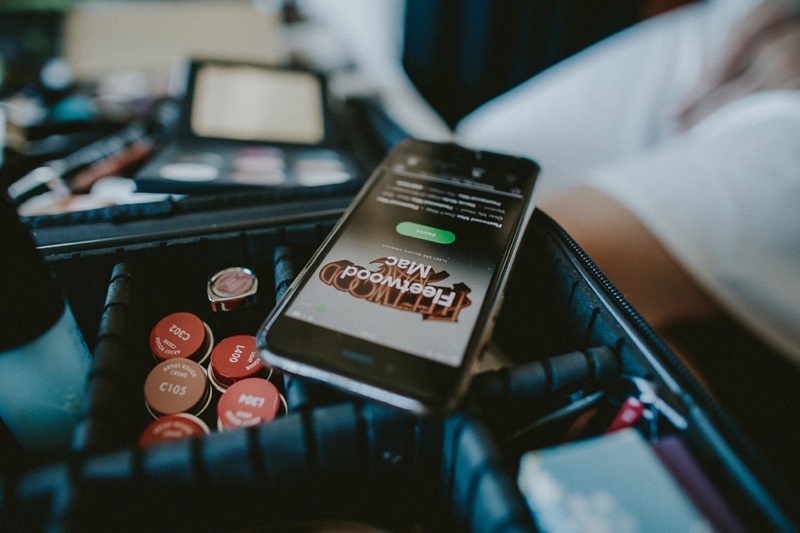 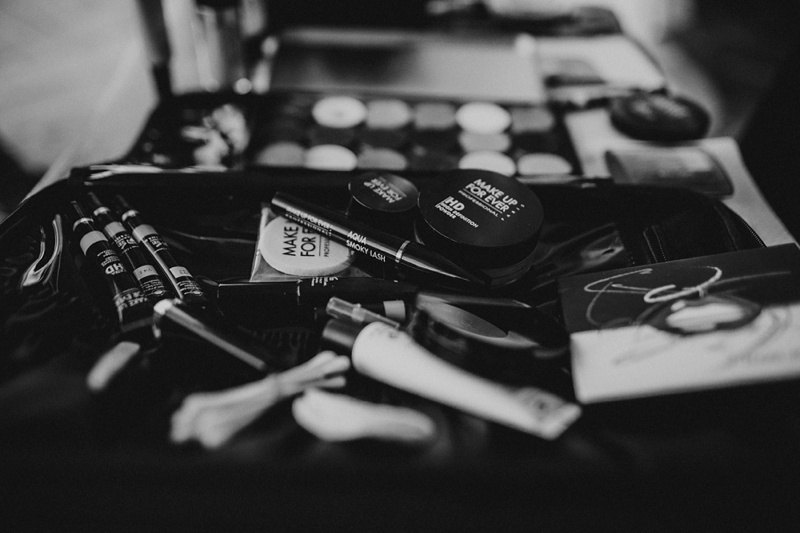 We have started our day from the hair and make up. 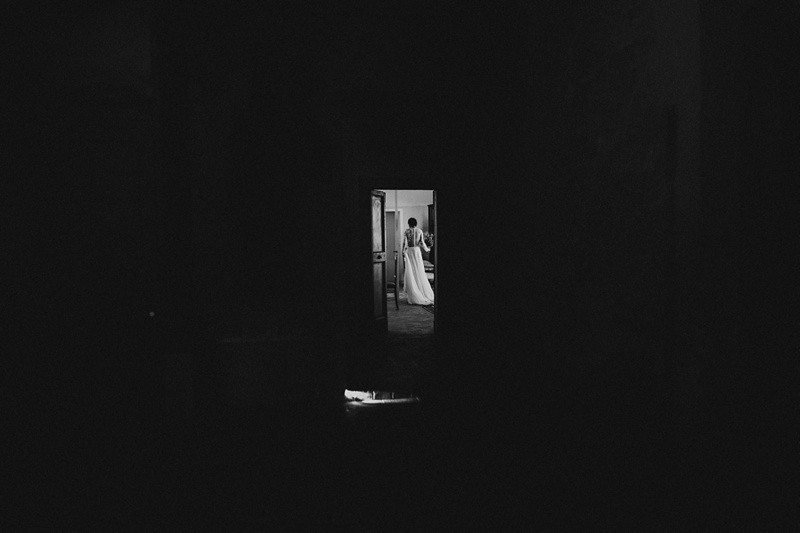 Ema was getting ready in the main building and Jake had is own place in a separate one. 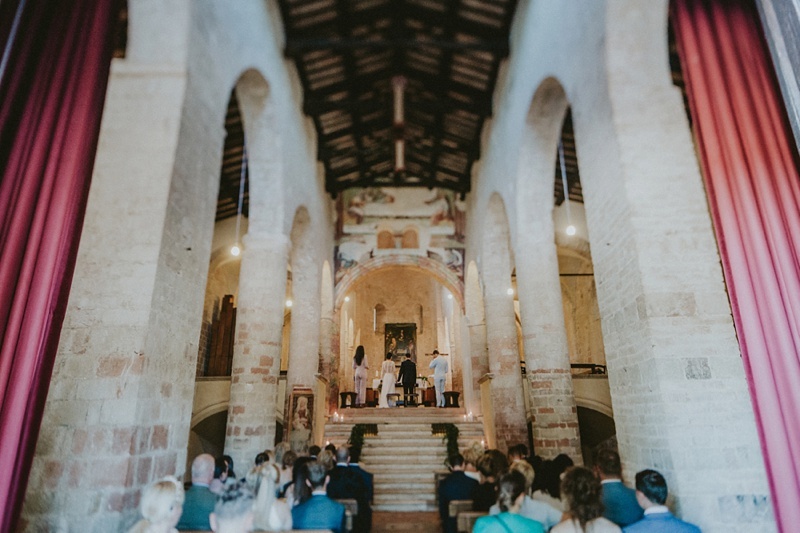 The ceremony was held in beautiful church nearby. 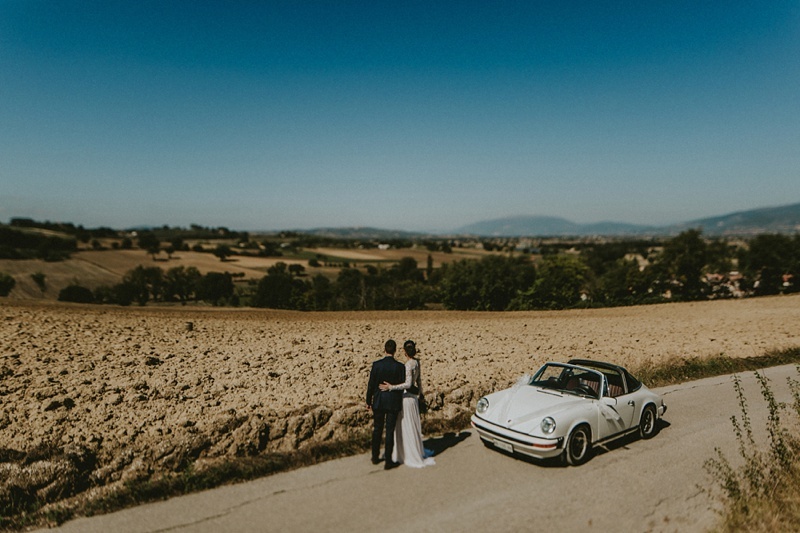 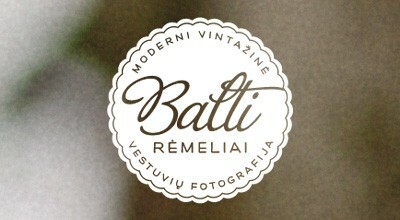 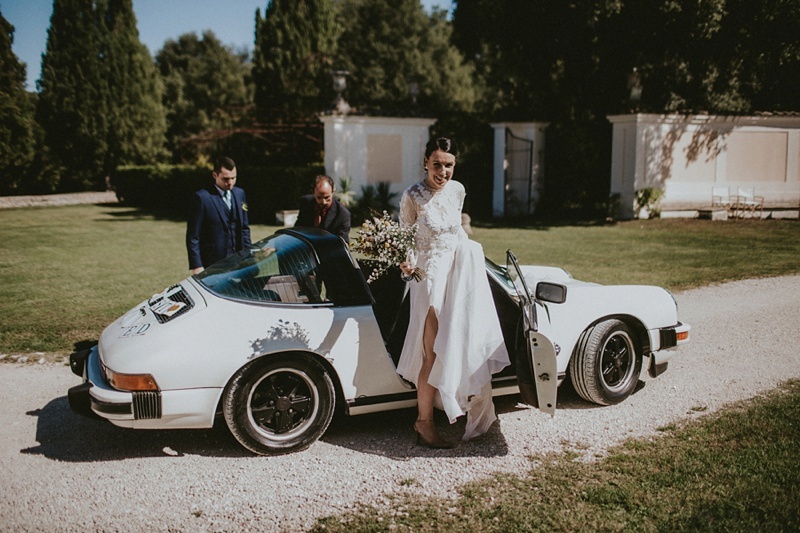 After the ceremony and short greetings we went for our photoshoot in a vintage white Porsche. 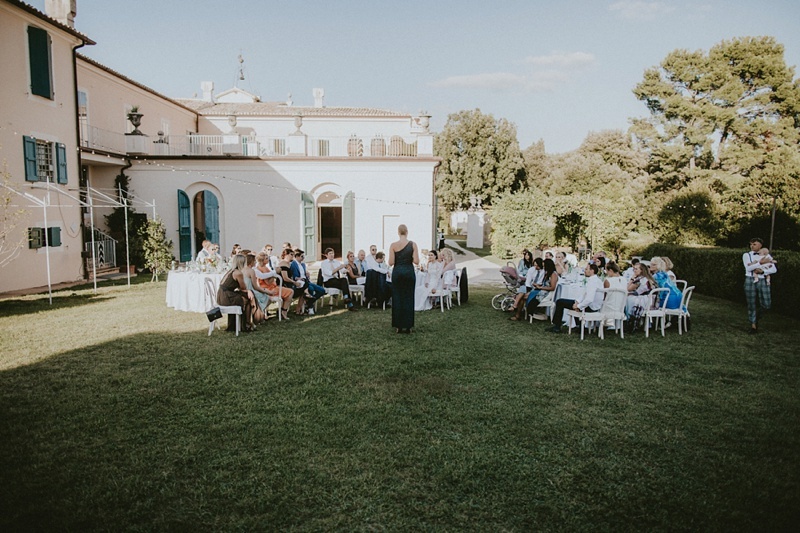 Back in the Villa Pianciani traditional Italian food was served and everybody gathered to the wedding reception which was held outdoors. 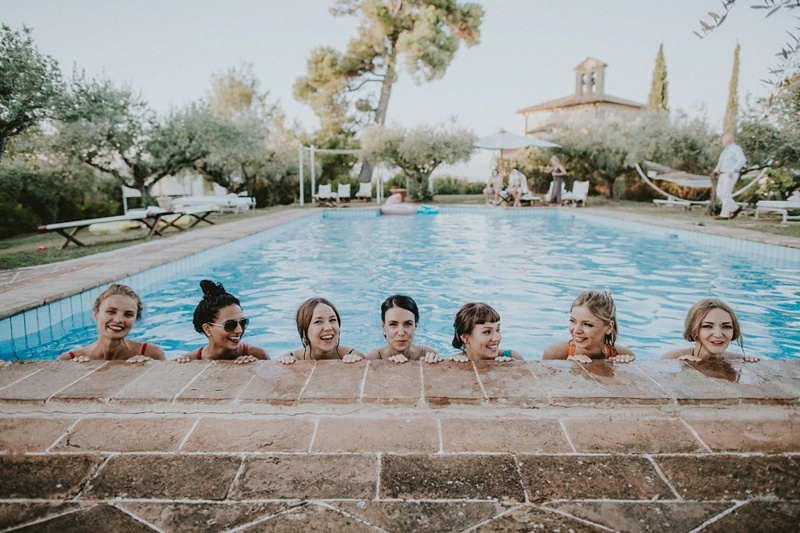 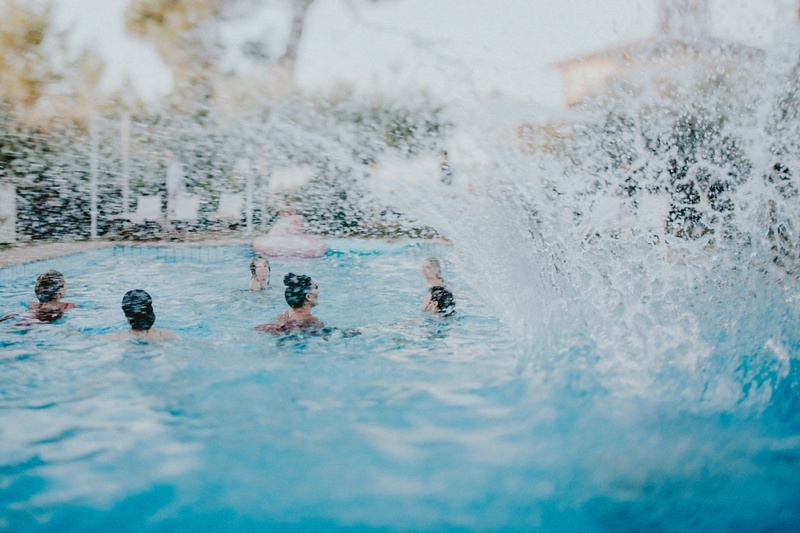 Moving speech from the maid of honor, a few tears of happyness and a quick dive into the pool. 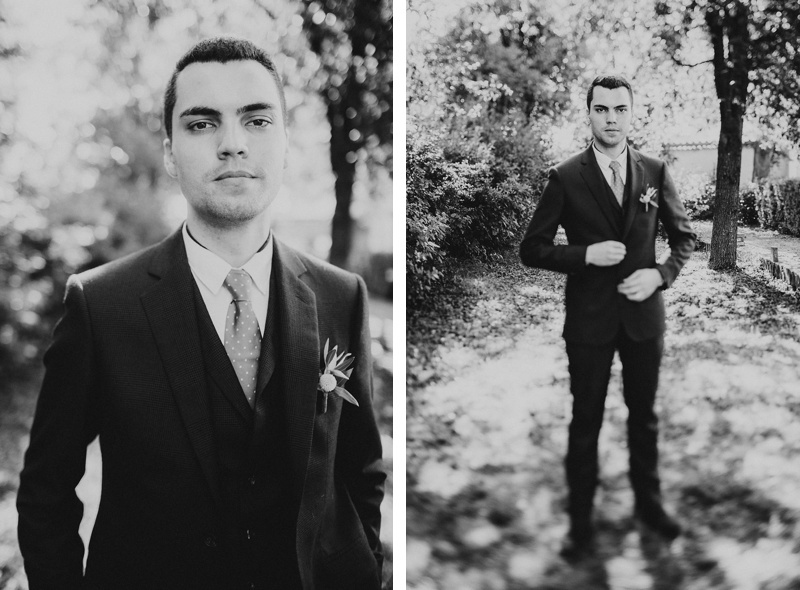 It’s always such a pleasure to shoot weddings when people are relaxed and truly enjoying their day. 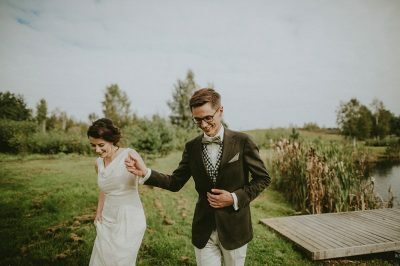 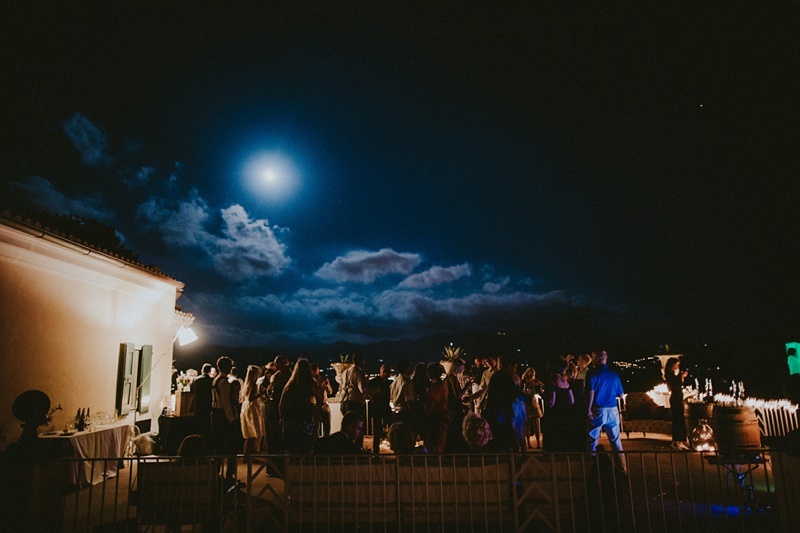 Ema & Jake had their first dance literally under the moonlight & quick after that the dancefloor was open and the party began!